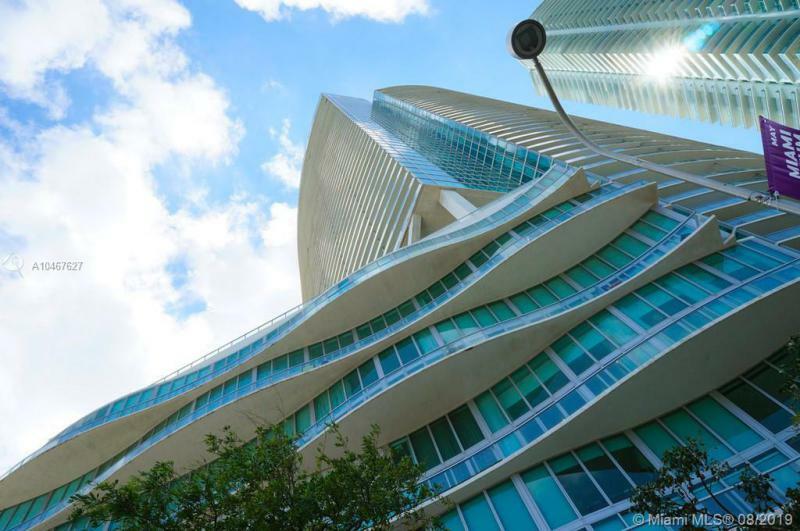 From Hyperion, the developers of Blue Condo Miami, comes a remarkable addition to the Miami skyline, the 60-story Marina Blue. 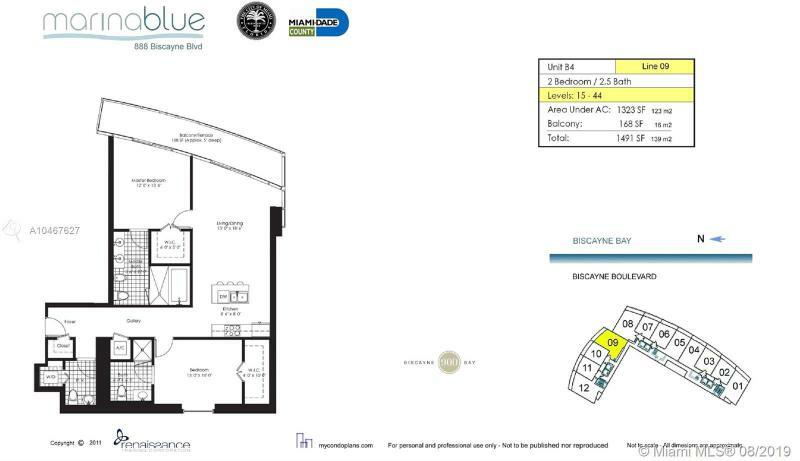 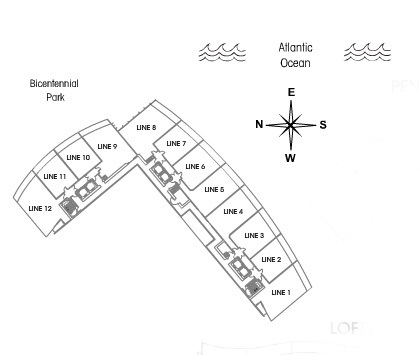 If “location, location” is your call to fine living, then Marina Blue offers exceptional opportunity. 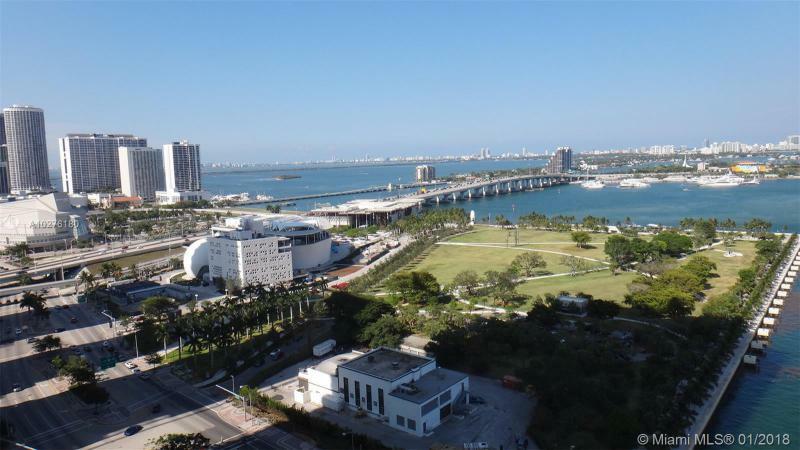 Across the street lie the Museum Park, the new Opera, and the Performing Arts Center. 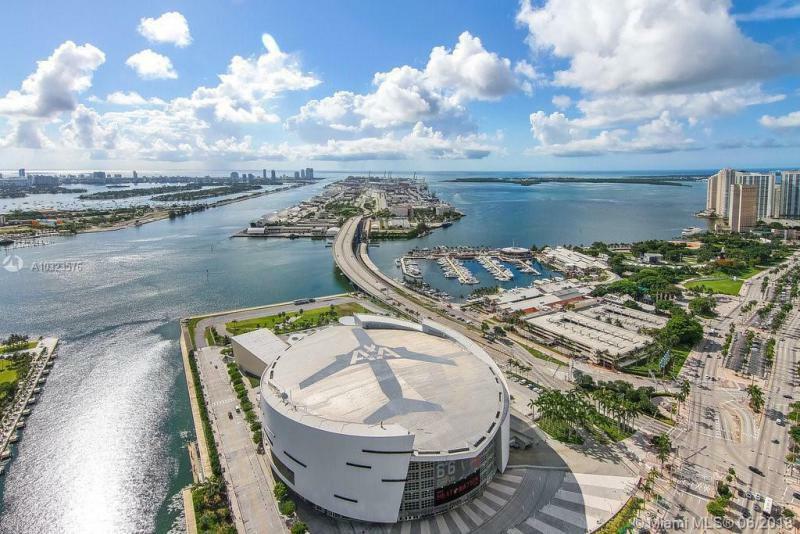 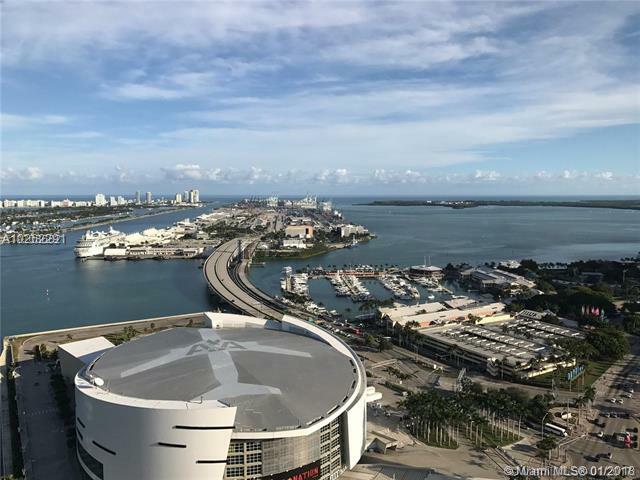 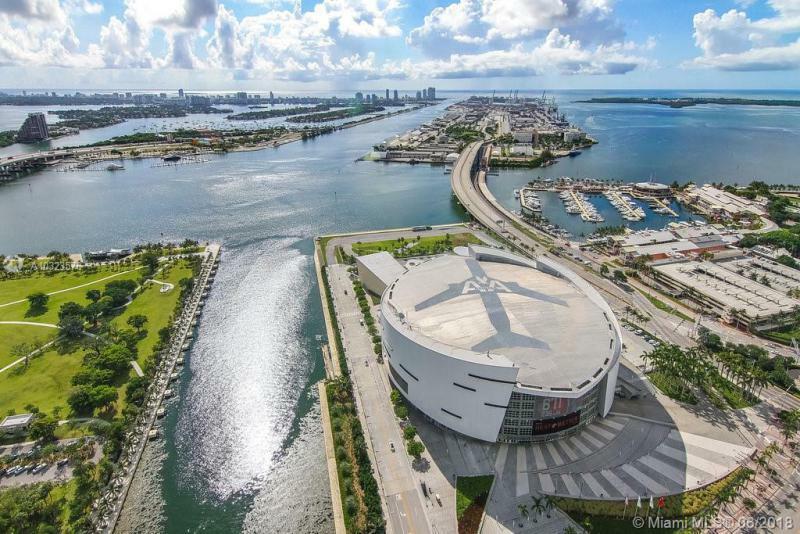 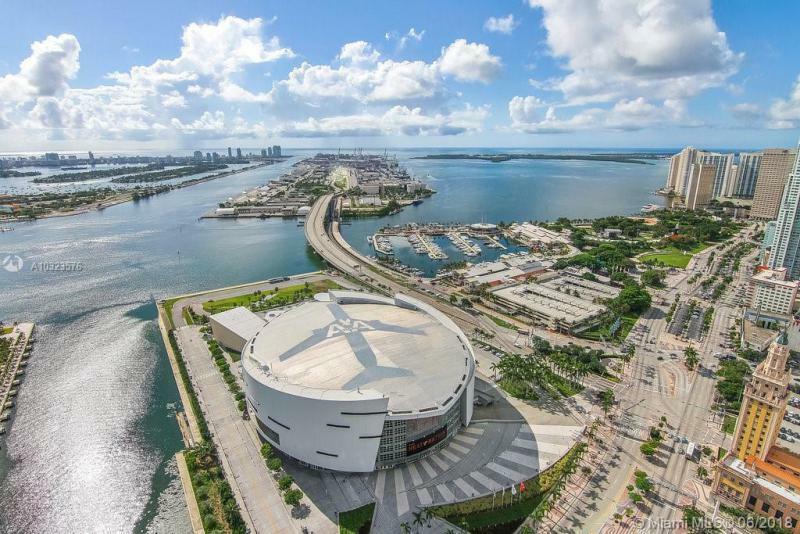 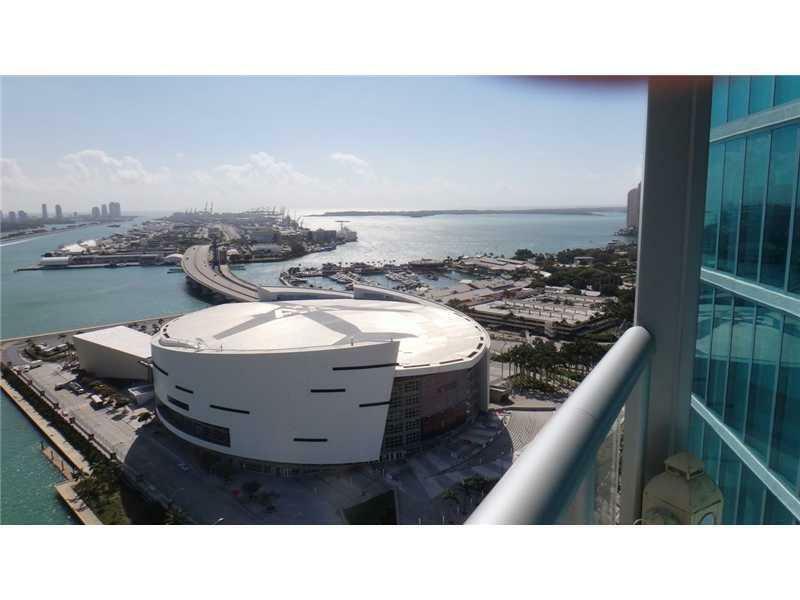 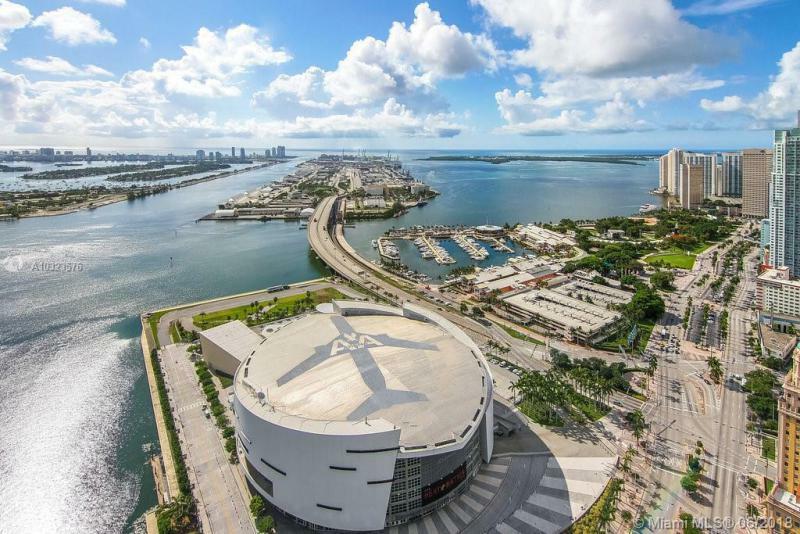 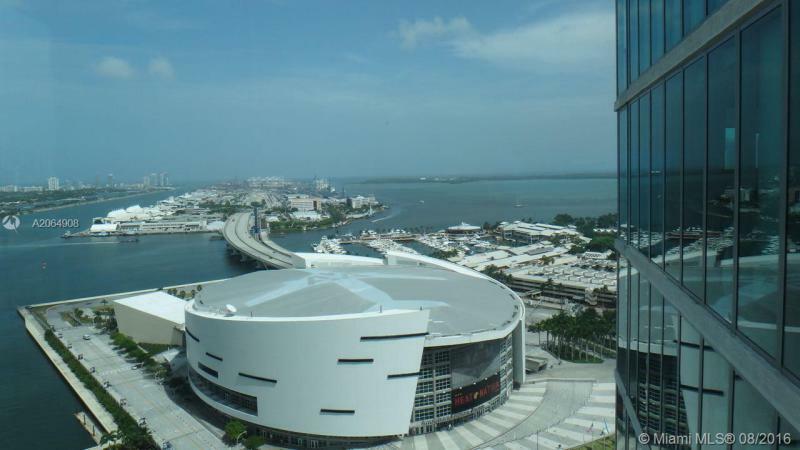 Next door is the American Airlines Arena and Bayside shops. 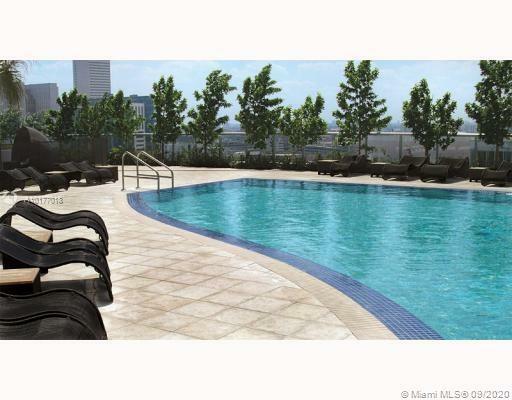 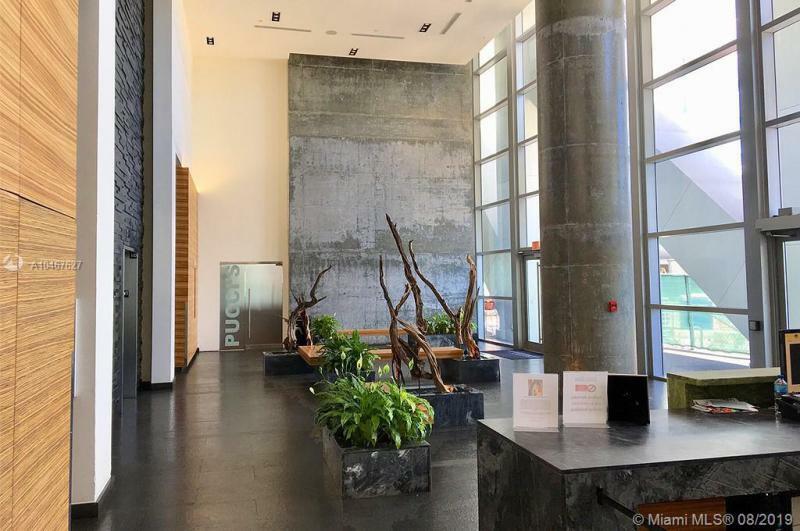 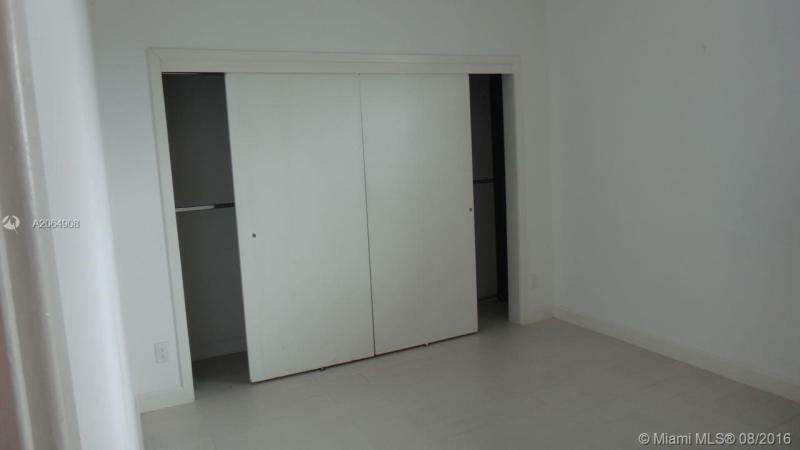 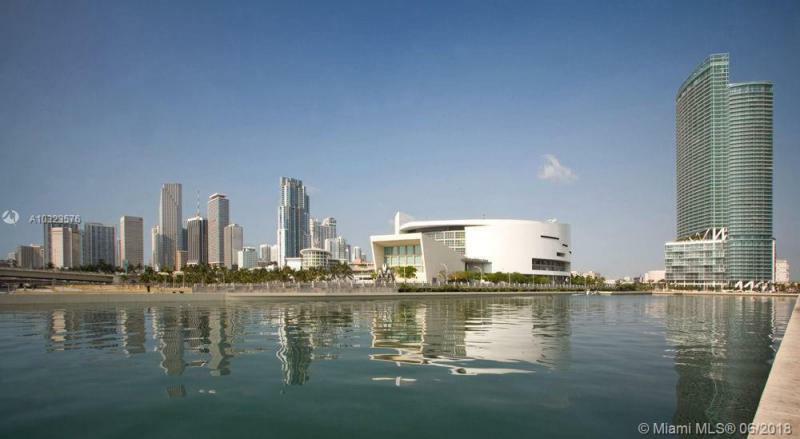 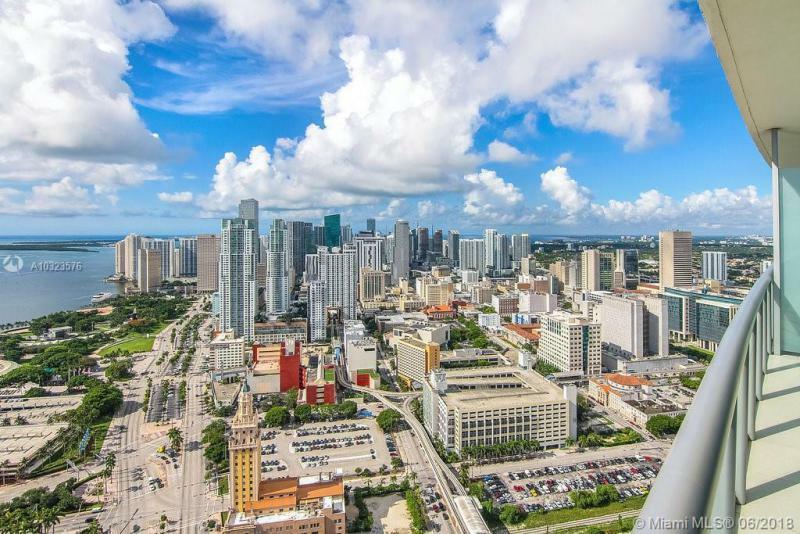 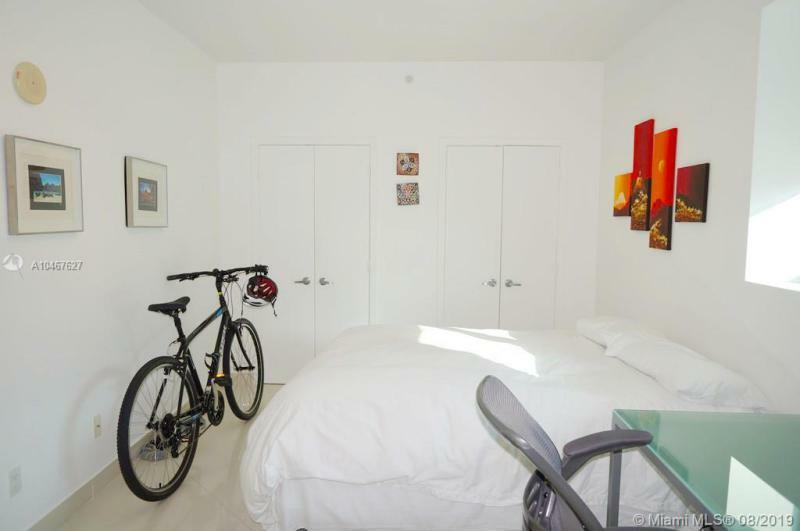 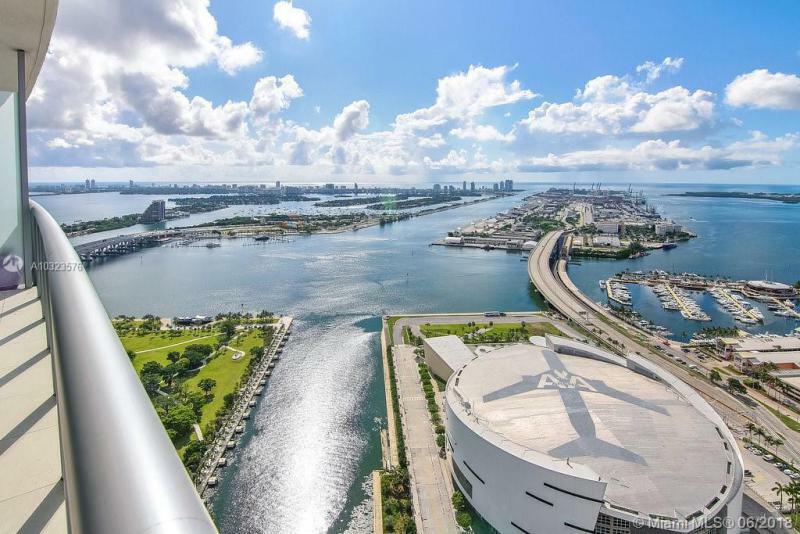 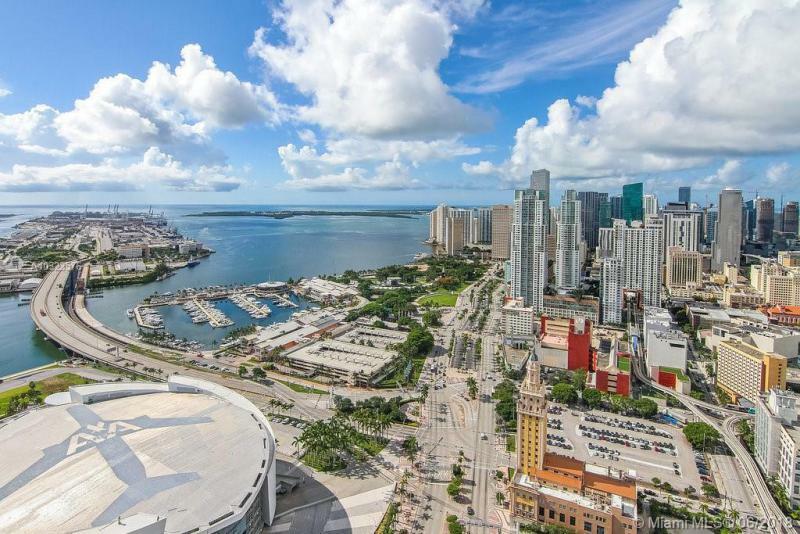 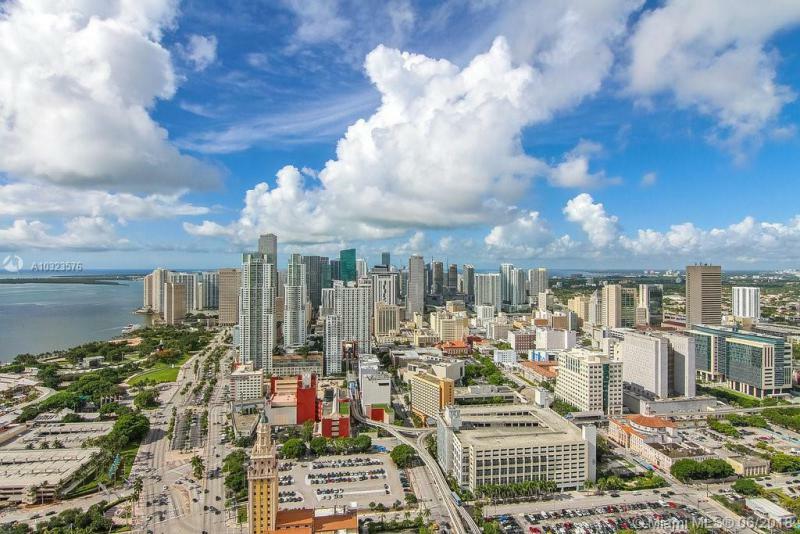 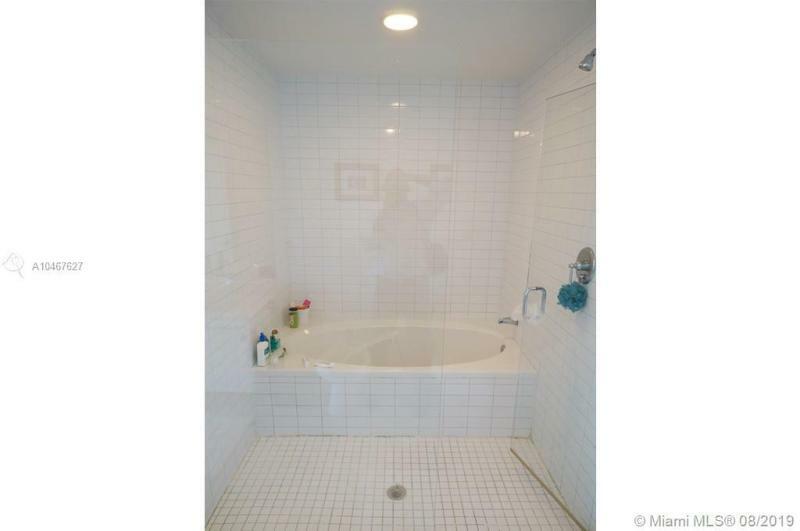 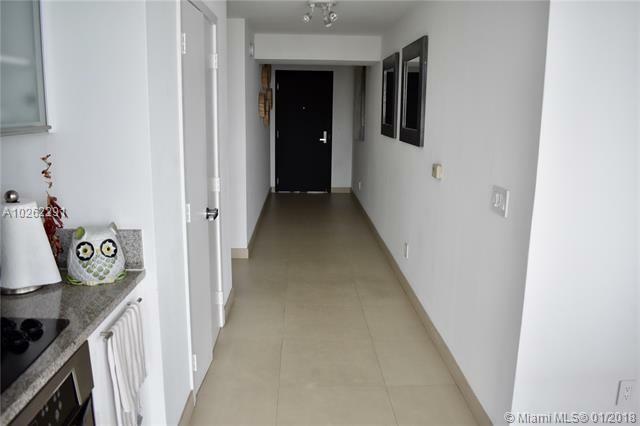 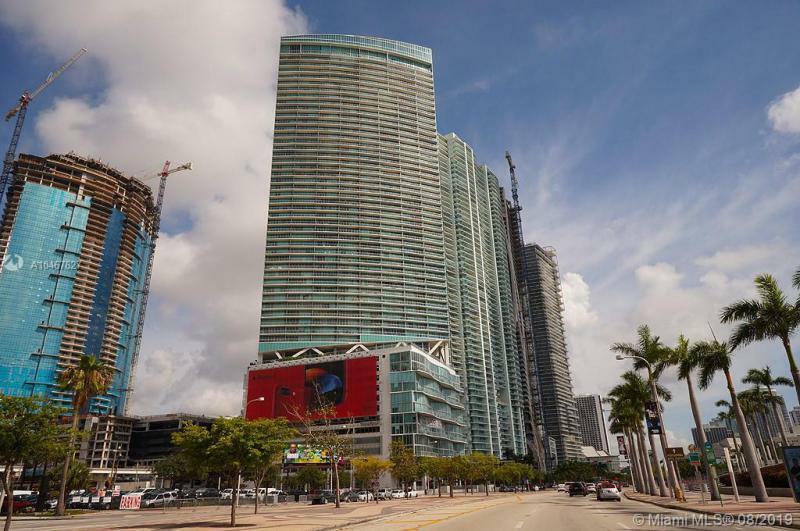 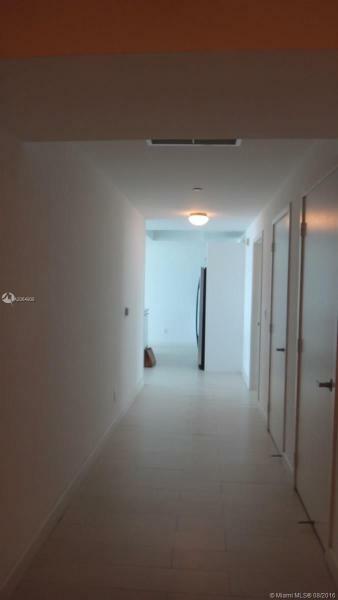 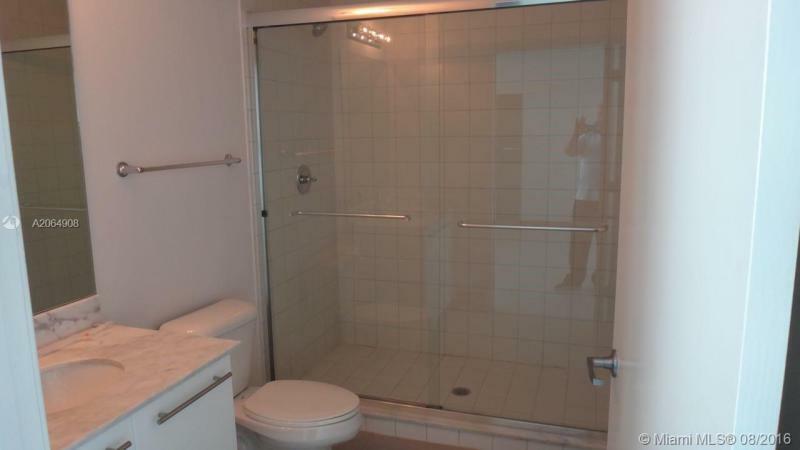 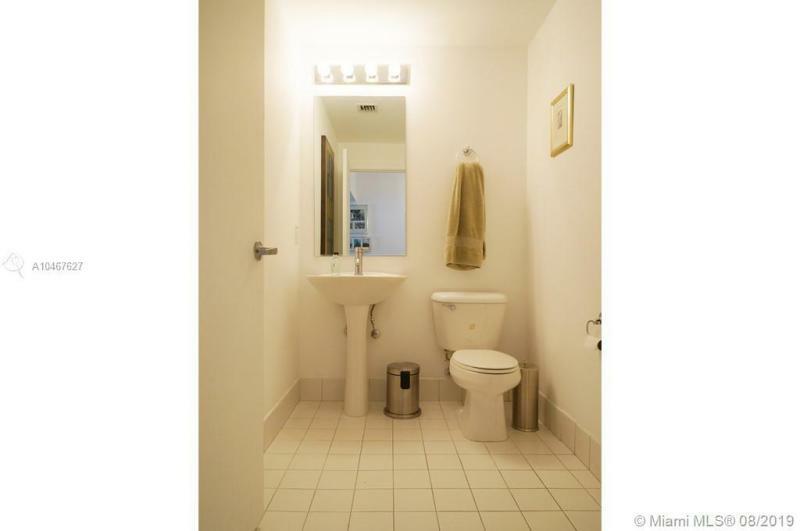 You will be minutes away from the Miami Arts district. 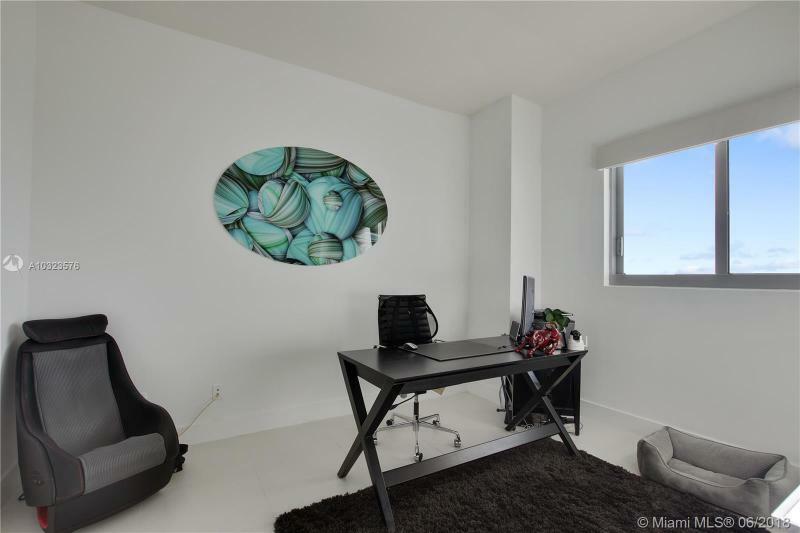 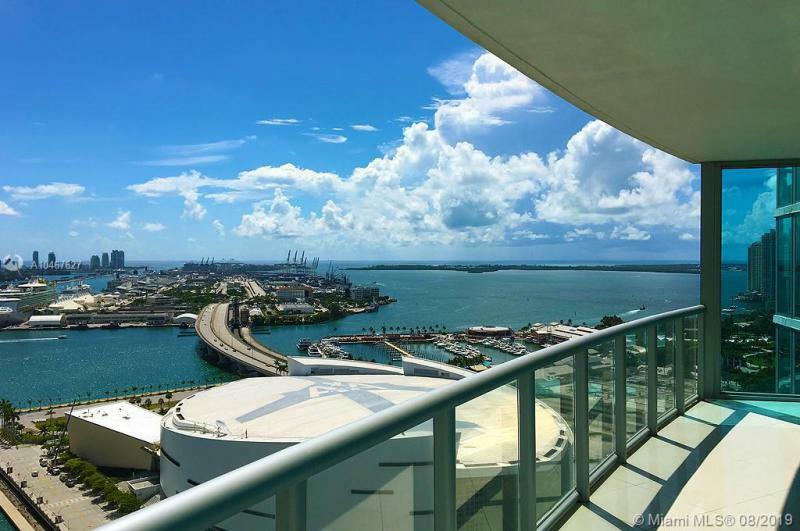 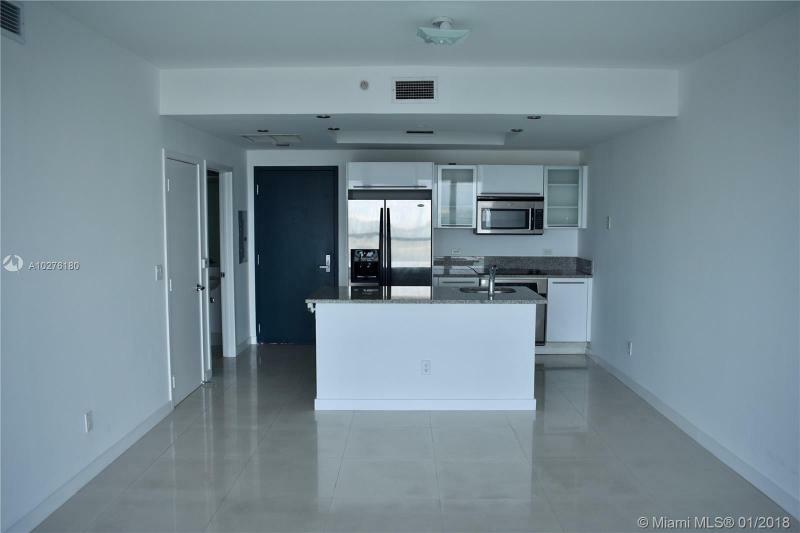 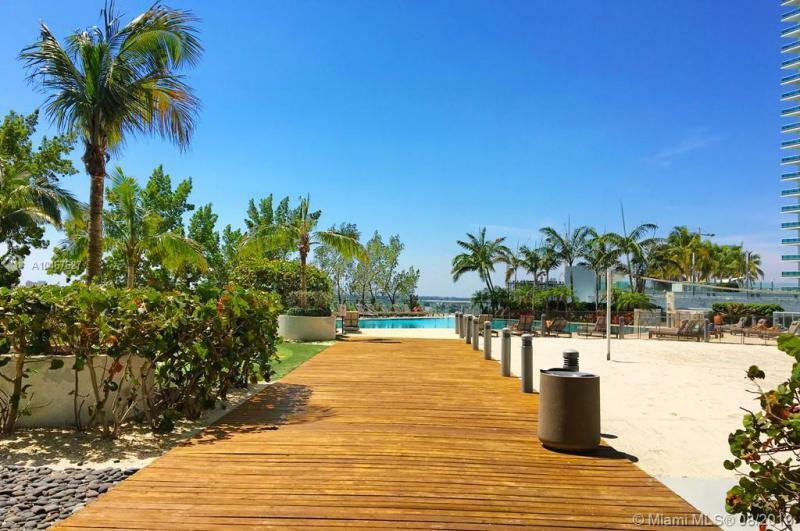 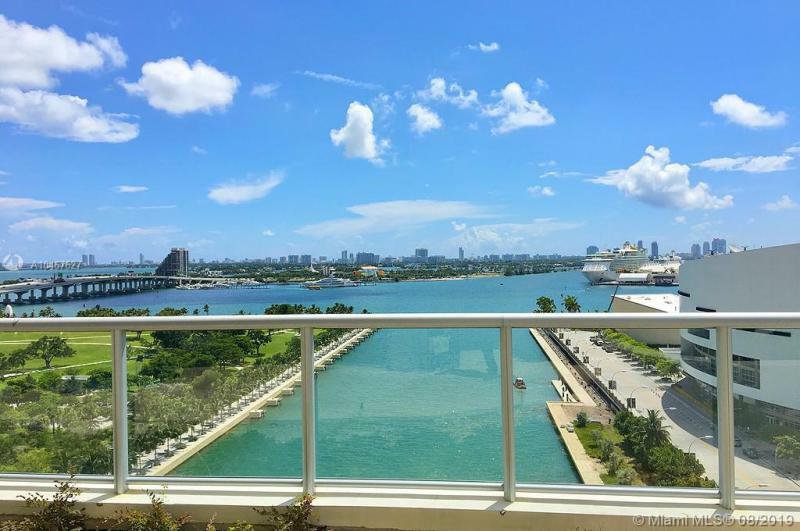 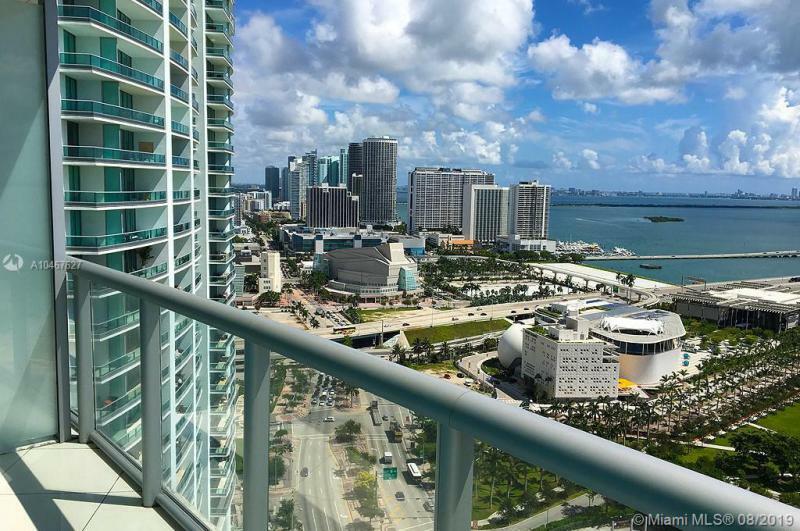 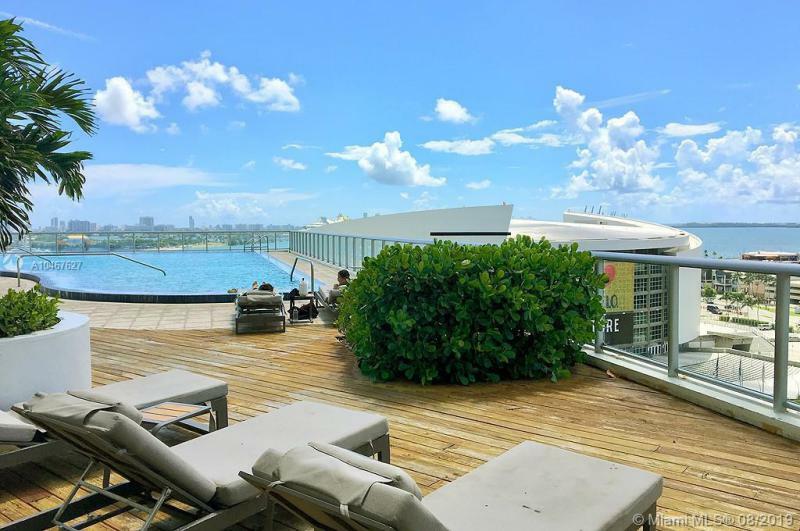 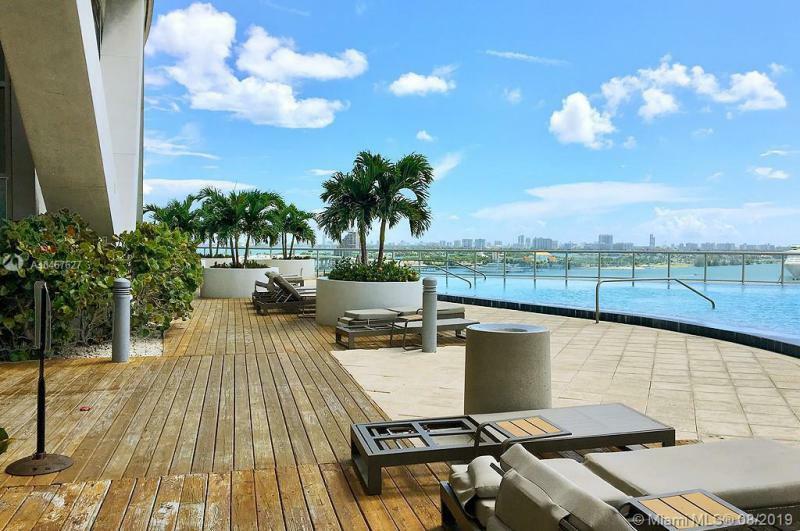 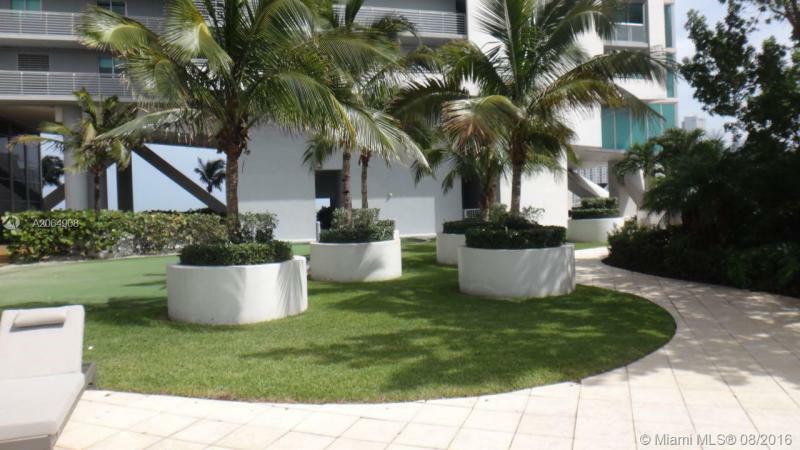 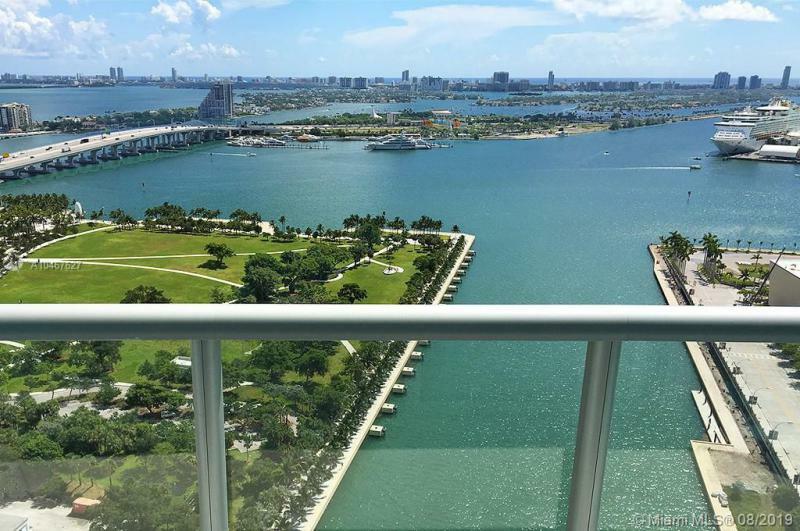 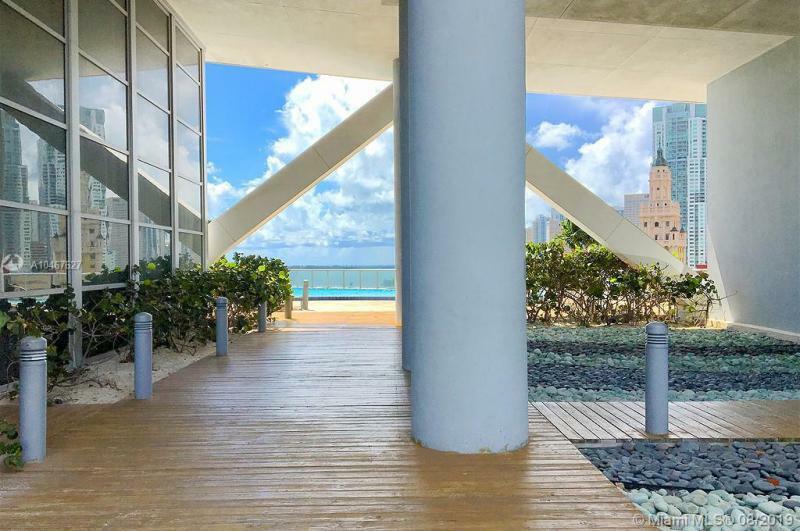 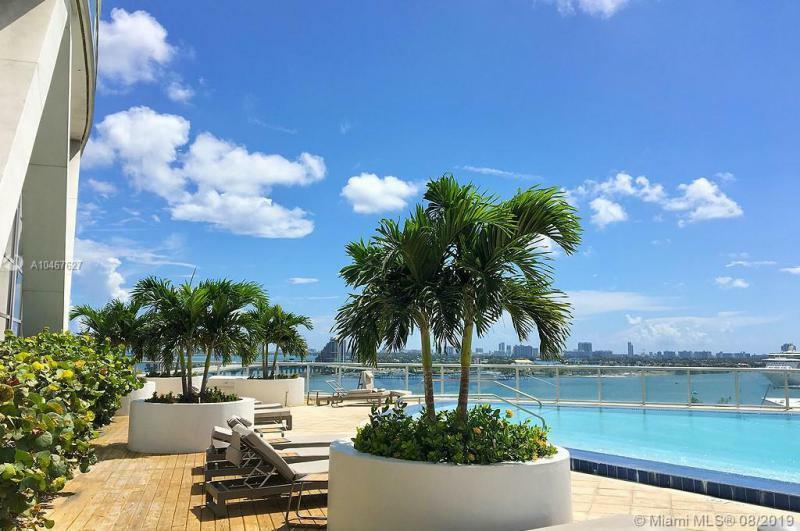 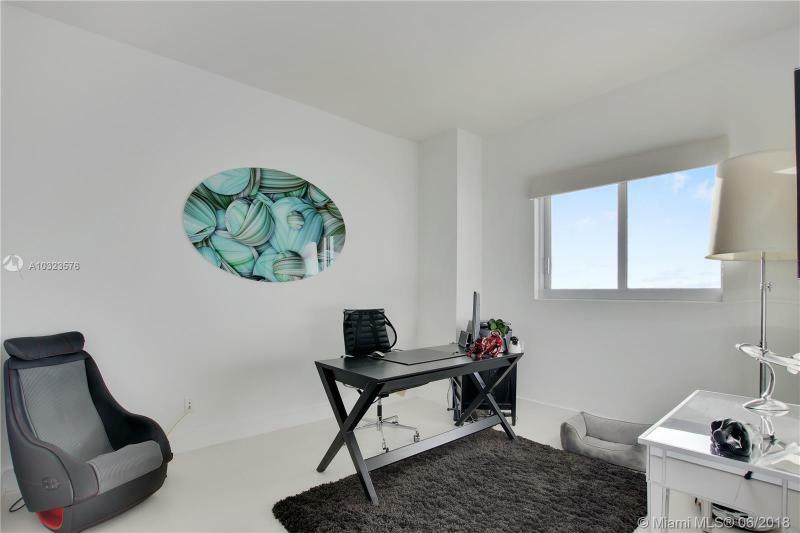 Proximity to the finest that Miami has to offer is only the beginning at Marina Blue. 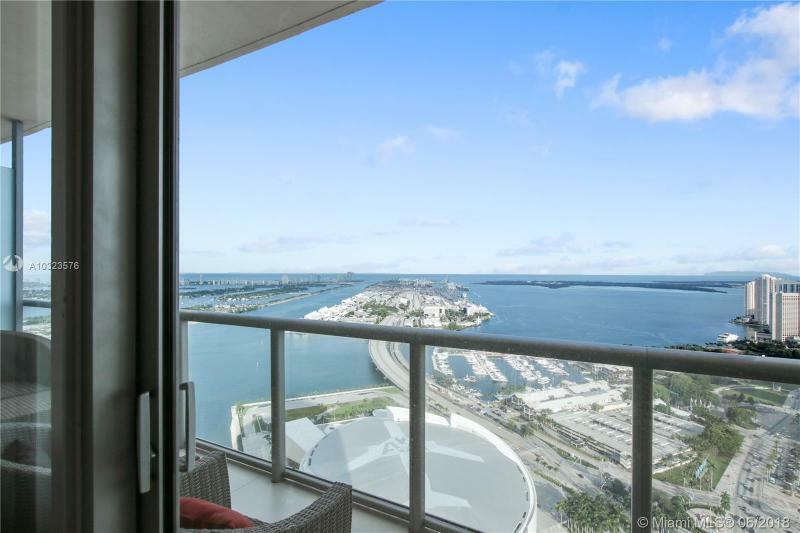 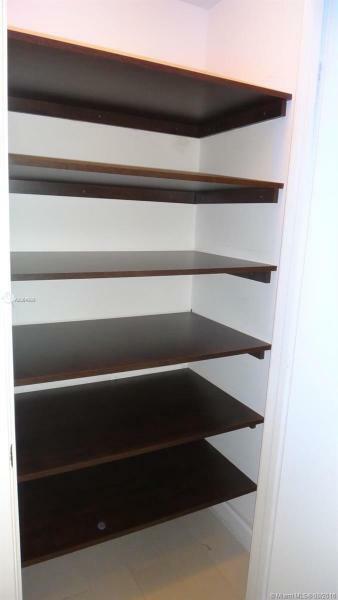 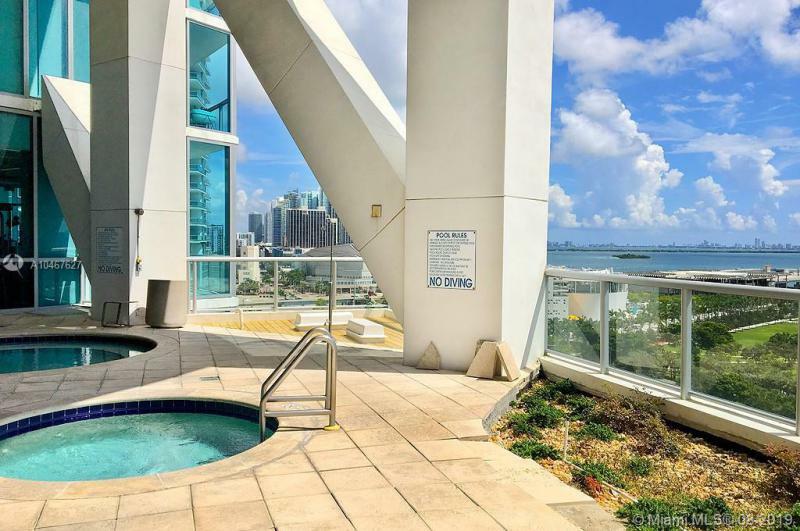 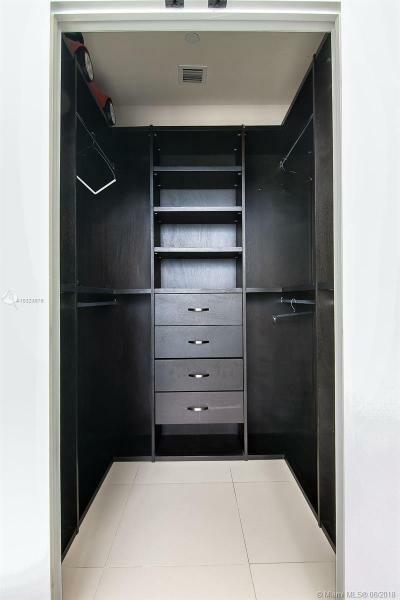 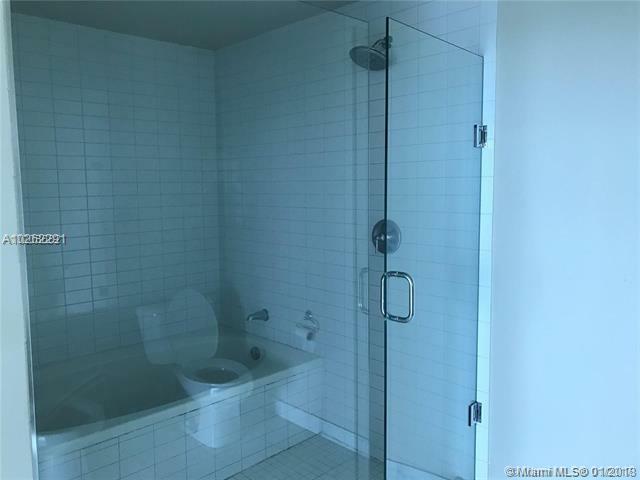 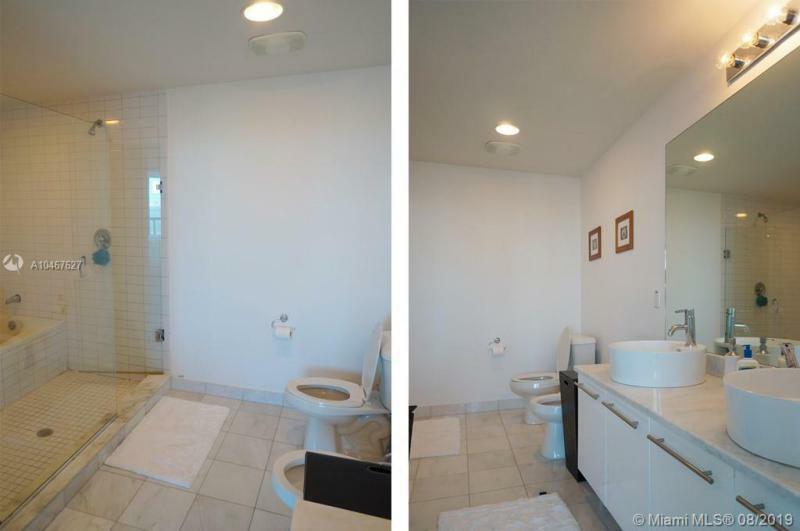 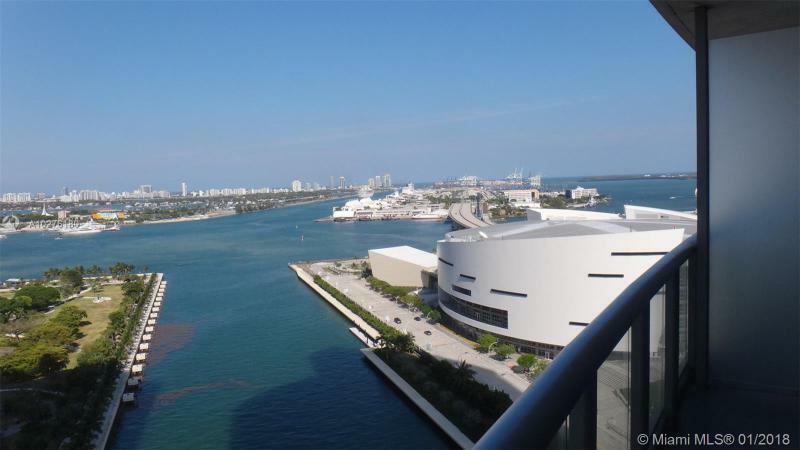 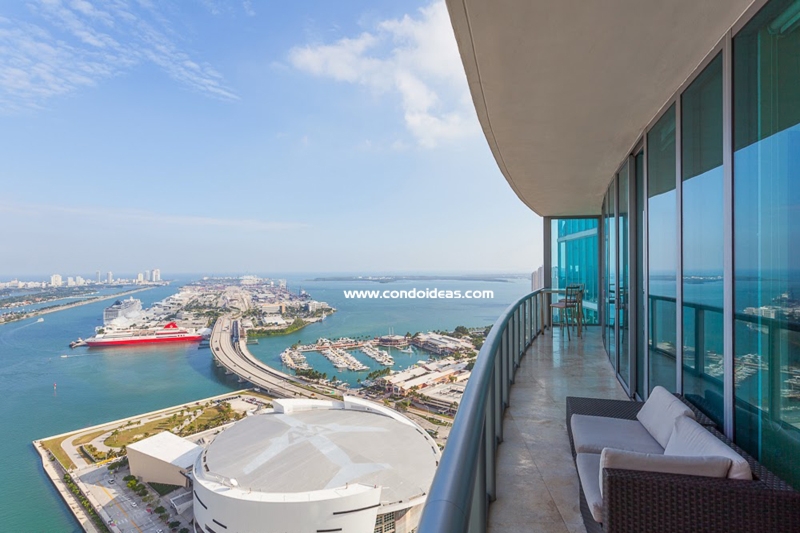 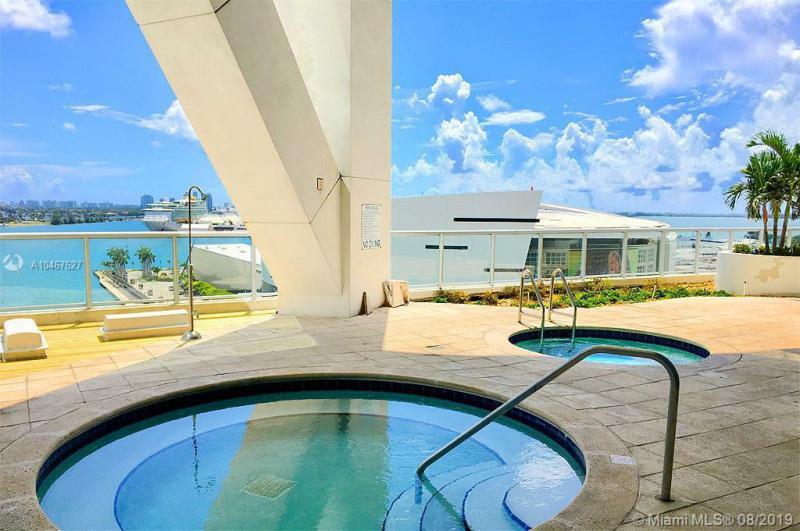 The one-unit deep structure affords views of Cruise Ship Alley, Biscayne Bay, Miami Beach and the Atlantic Ocean; or look the other direction. 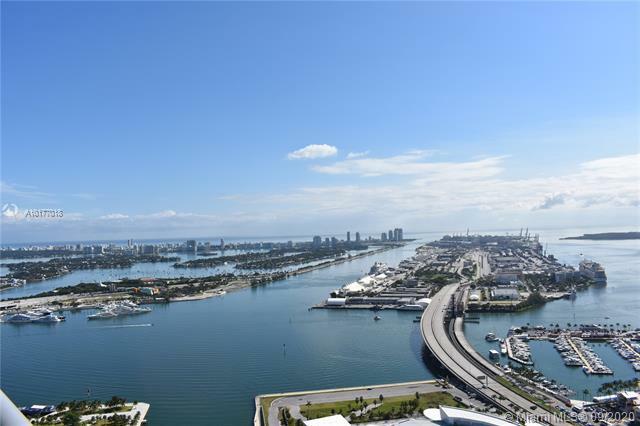 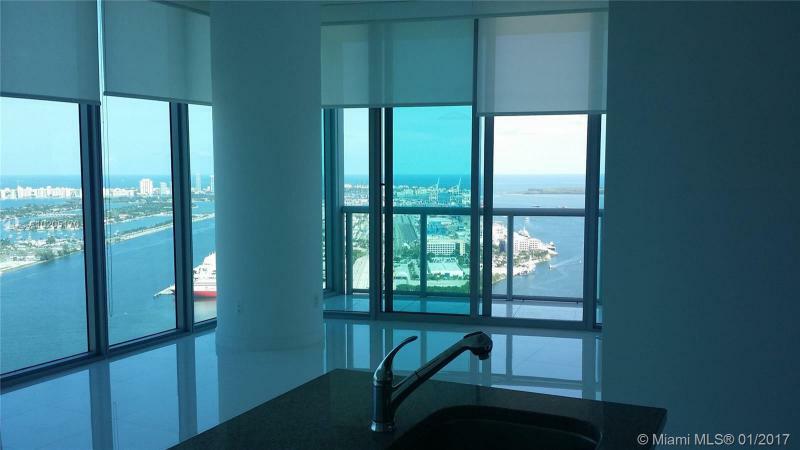 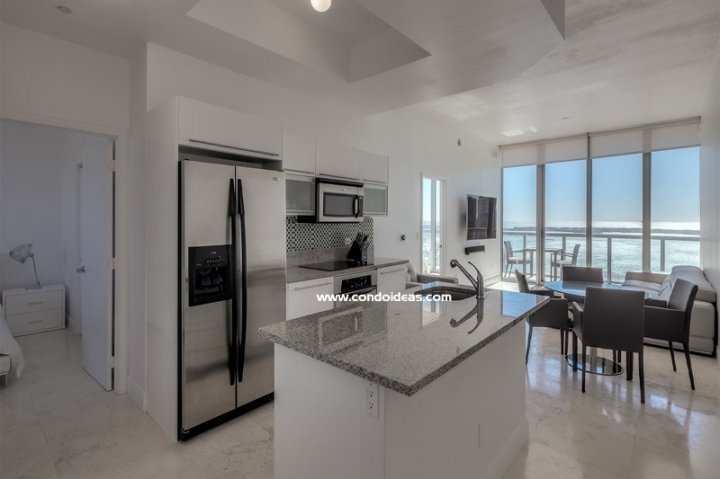 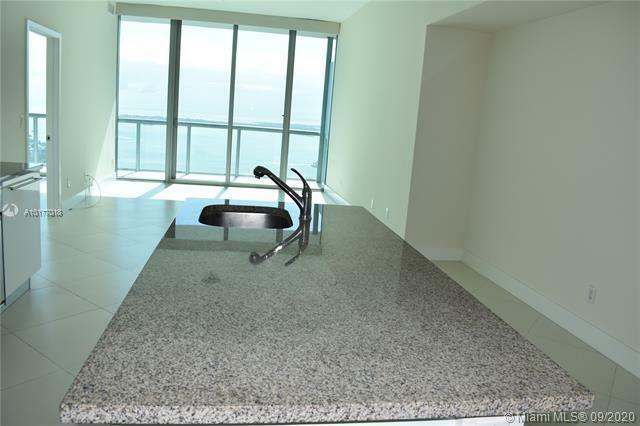 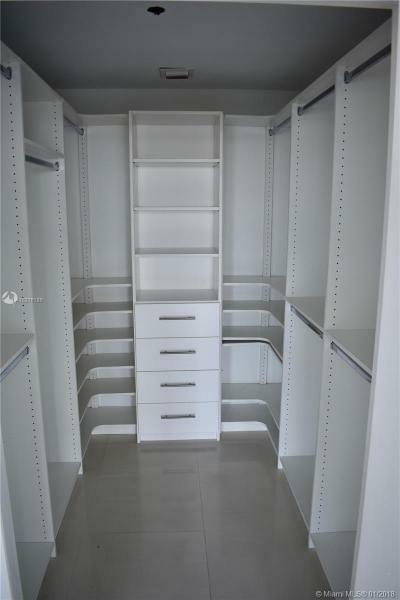 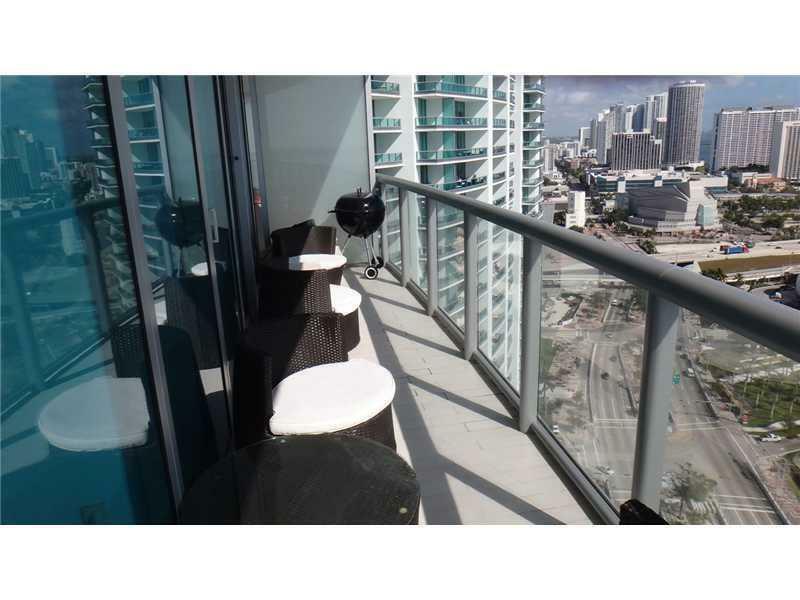 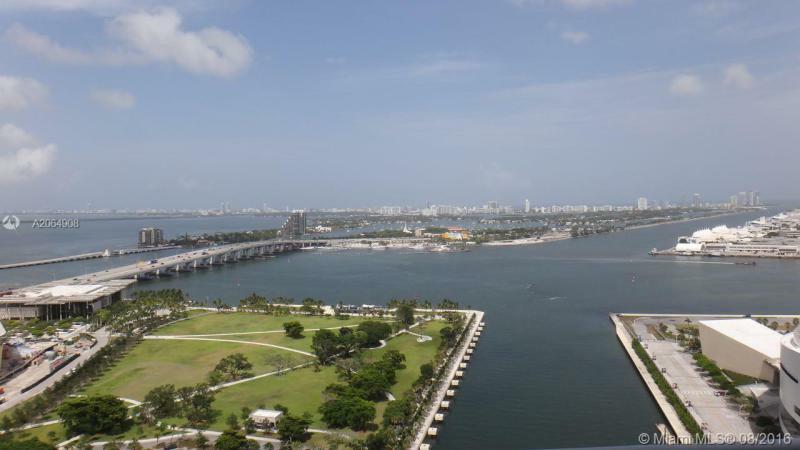 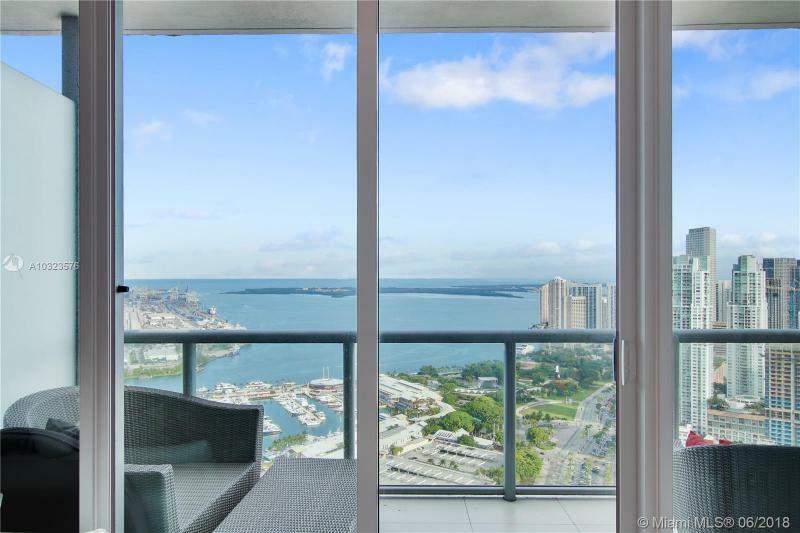 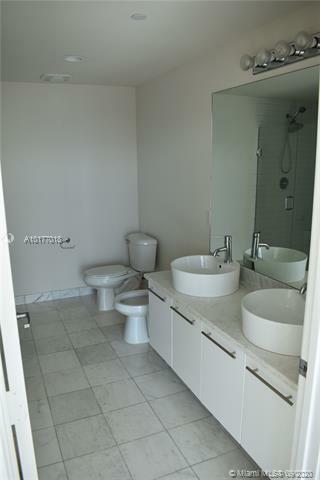 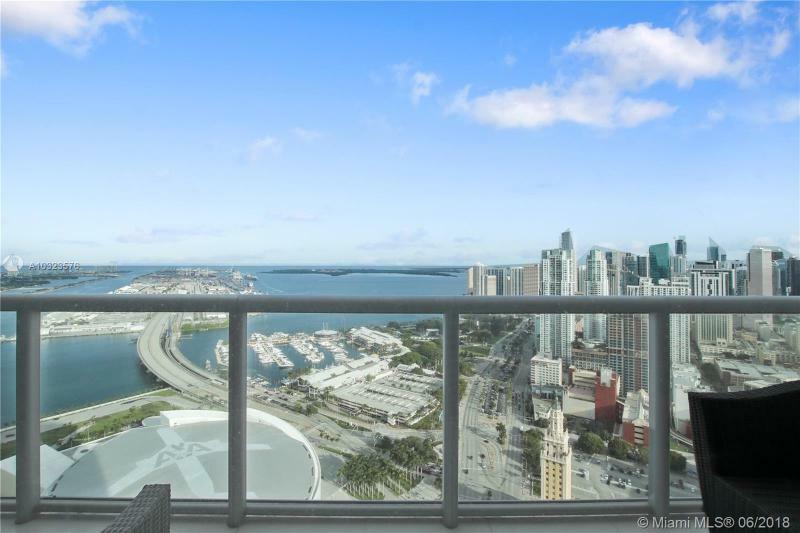 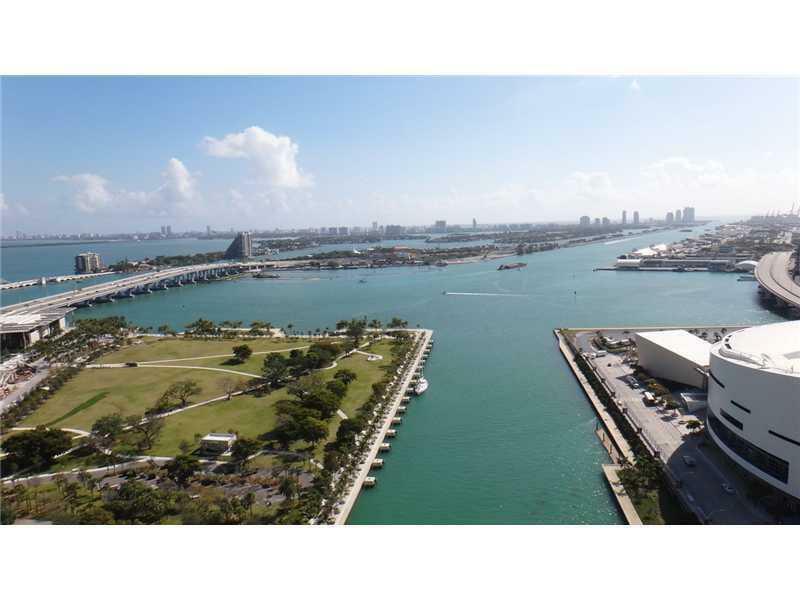 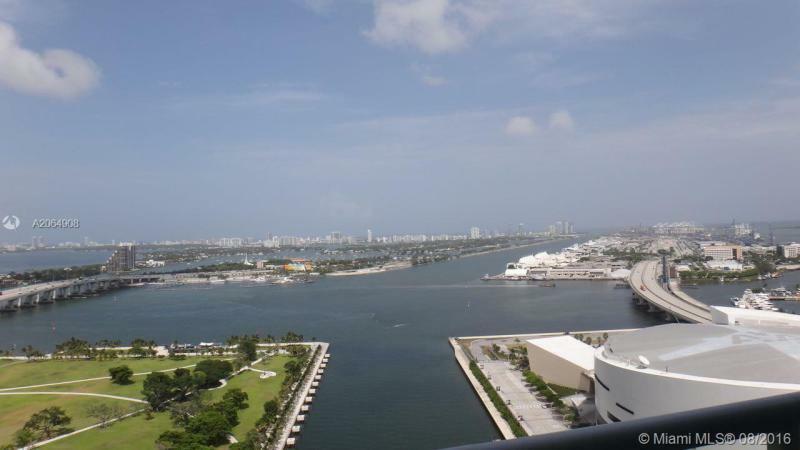 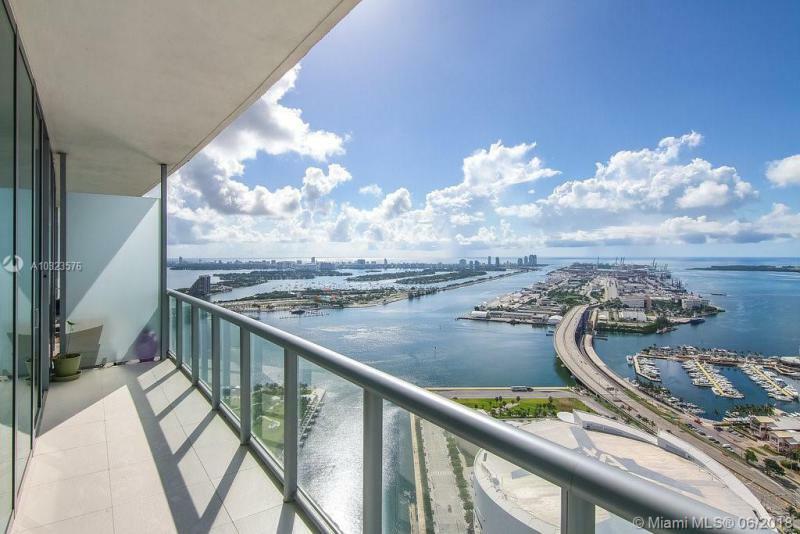 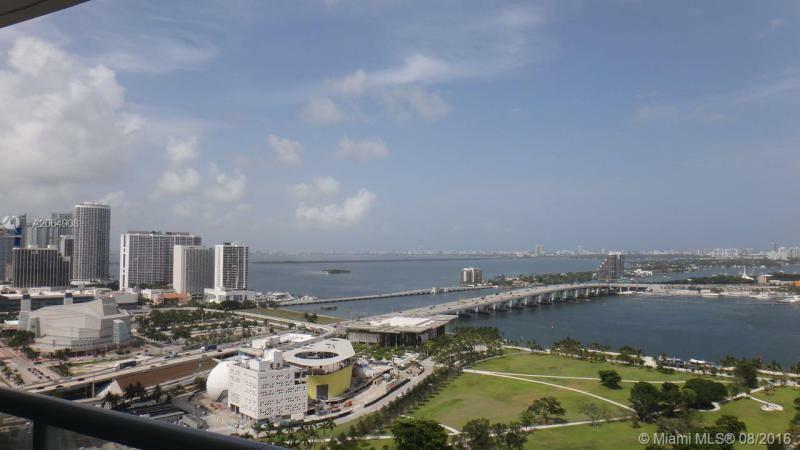 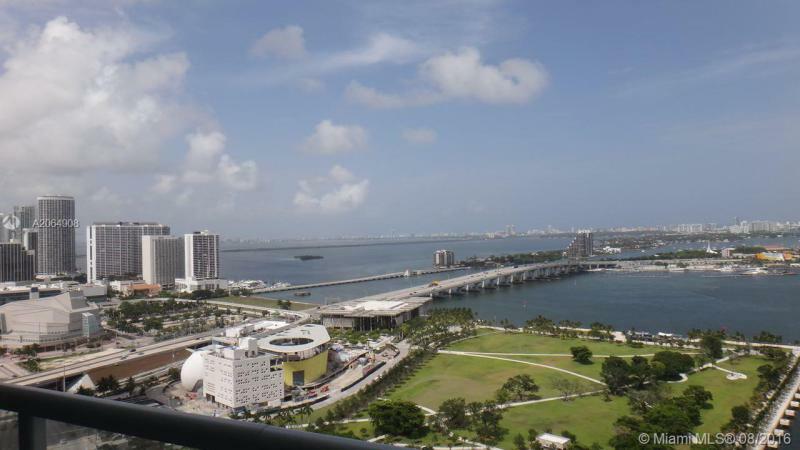 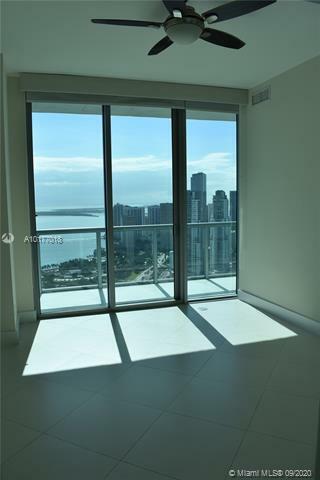 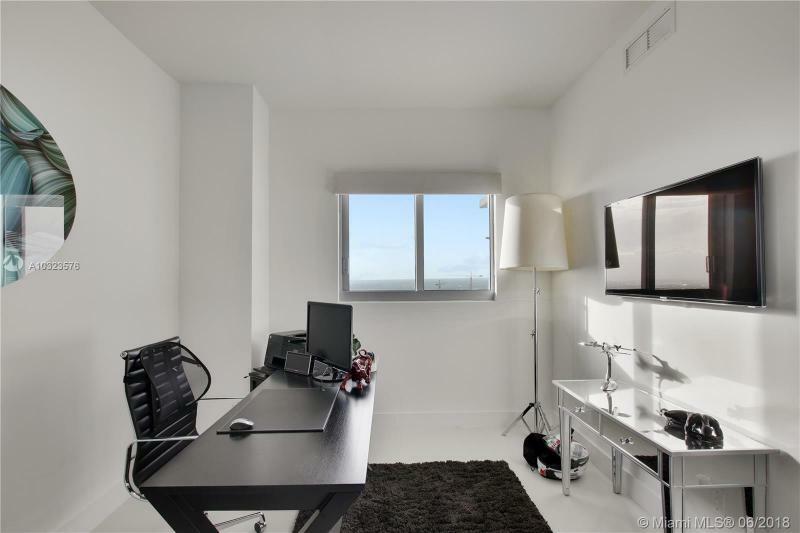 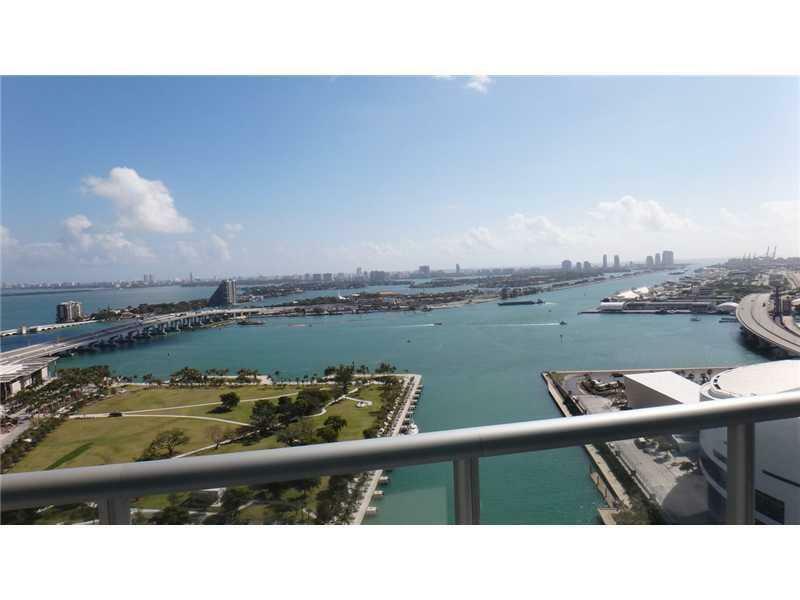 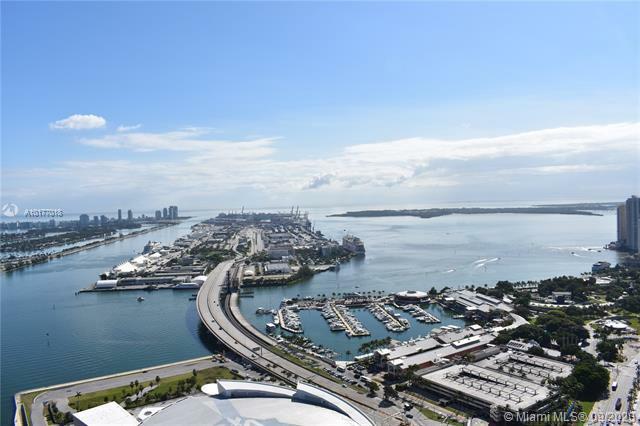 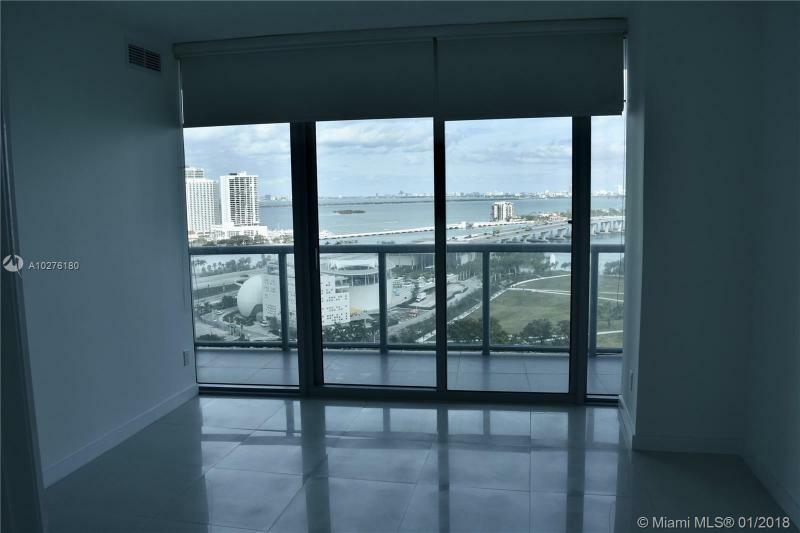 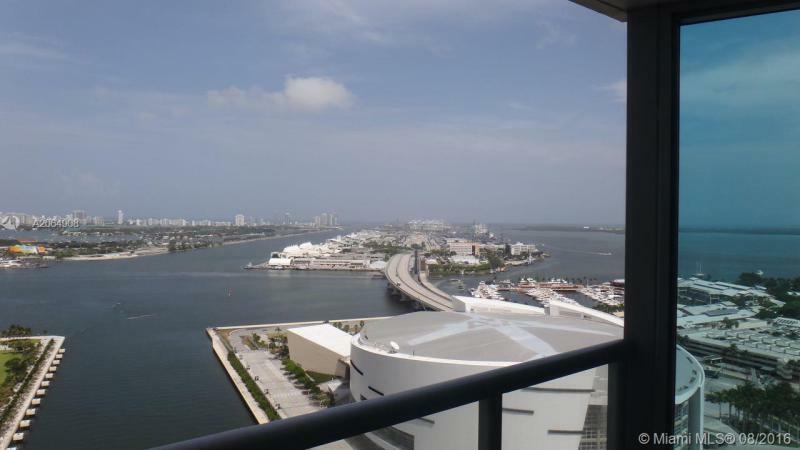 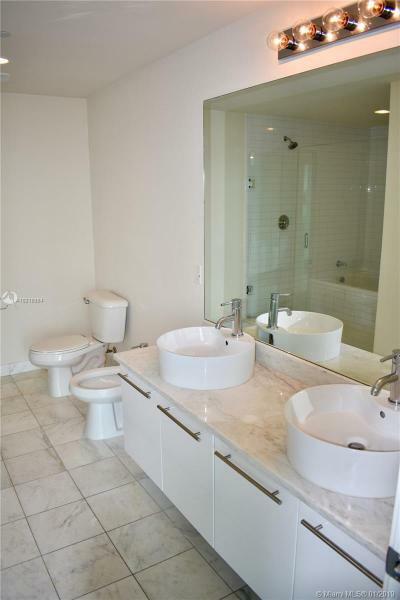 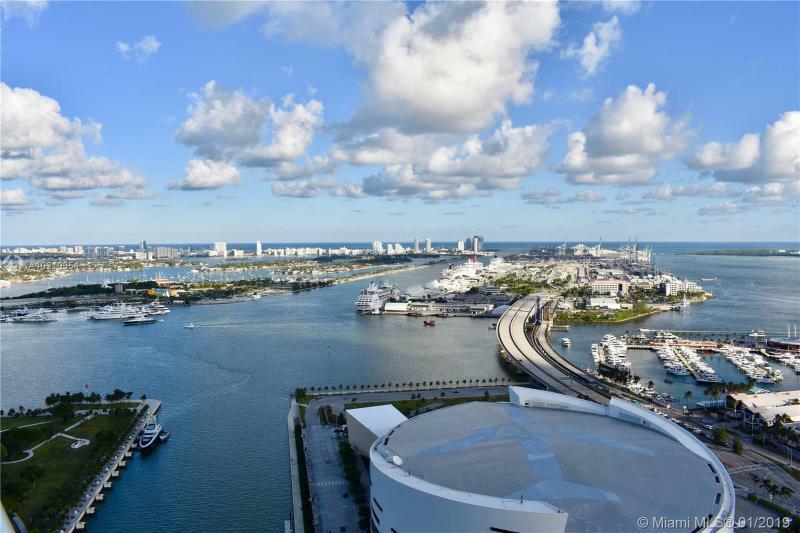 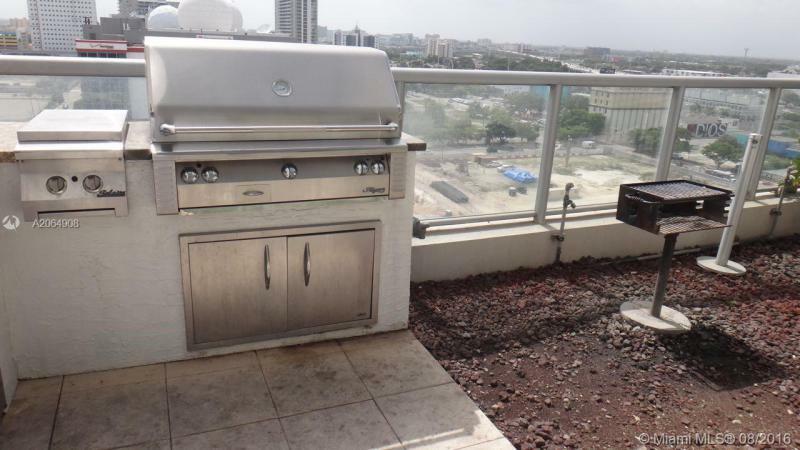 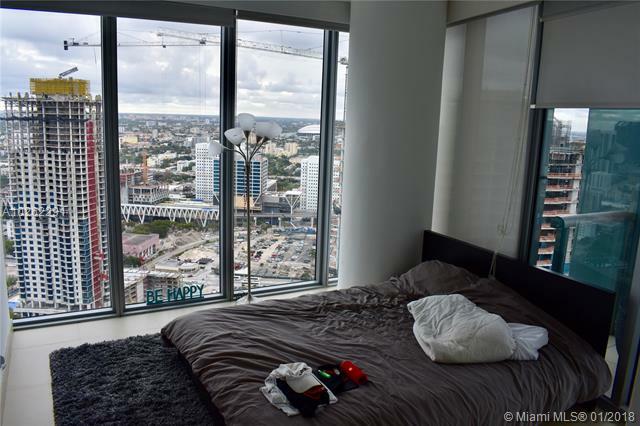 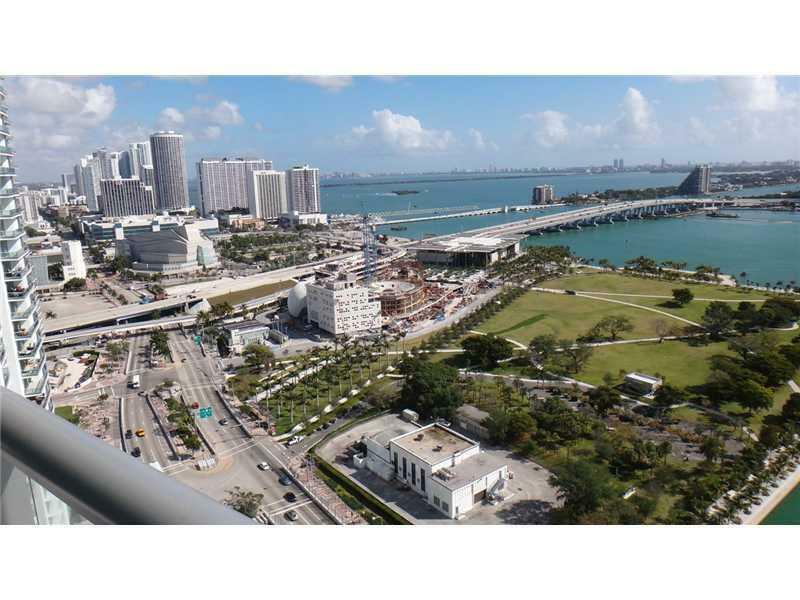 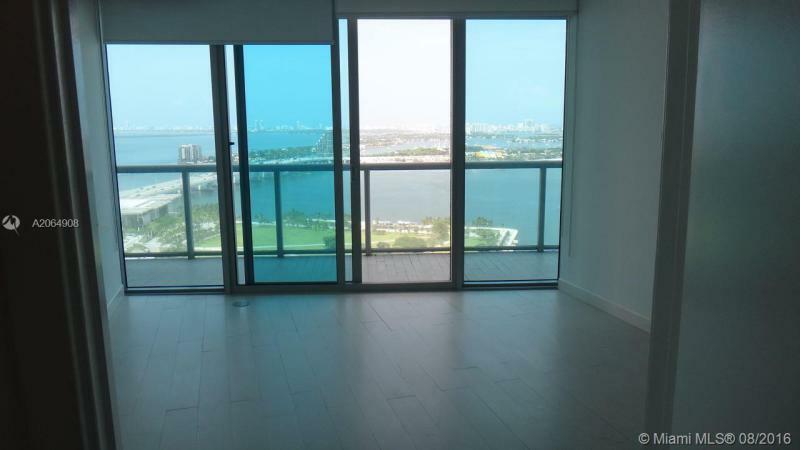 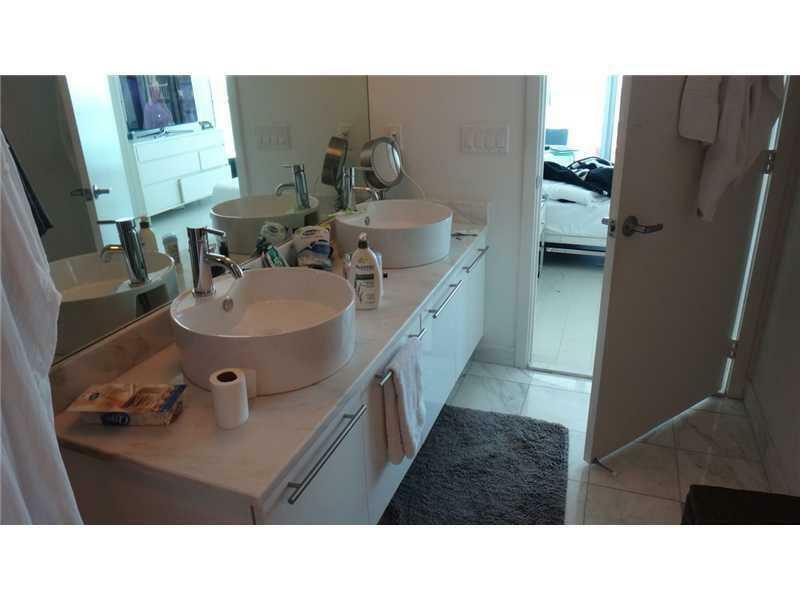 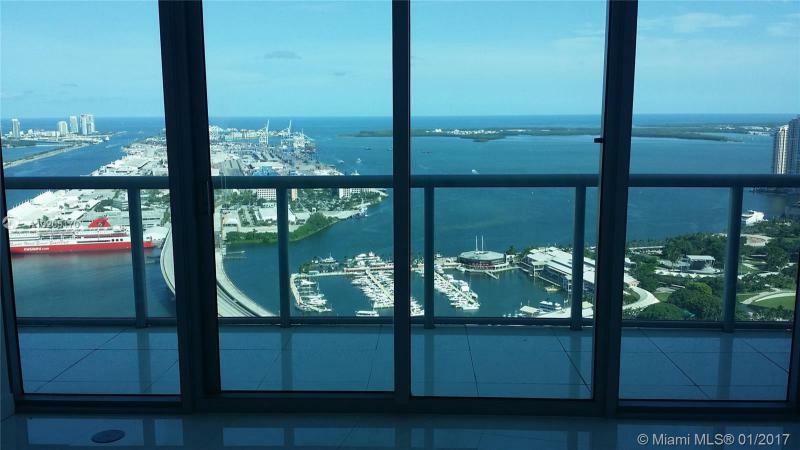 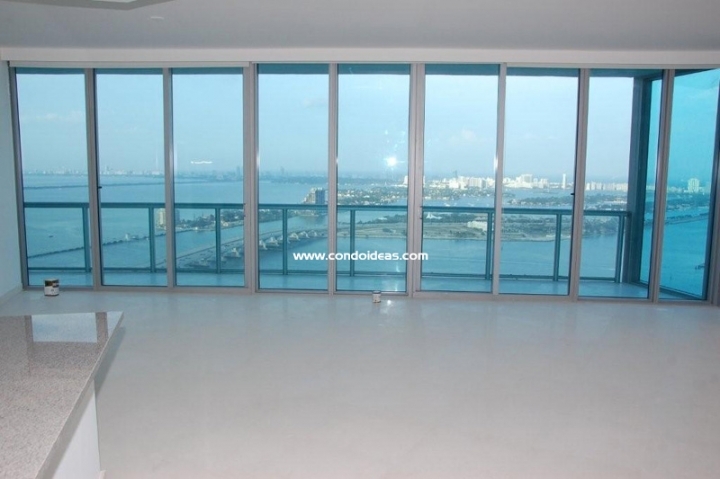 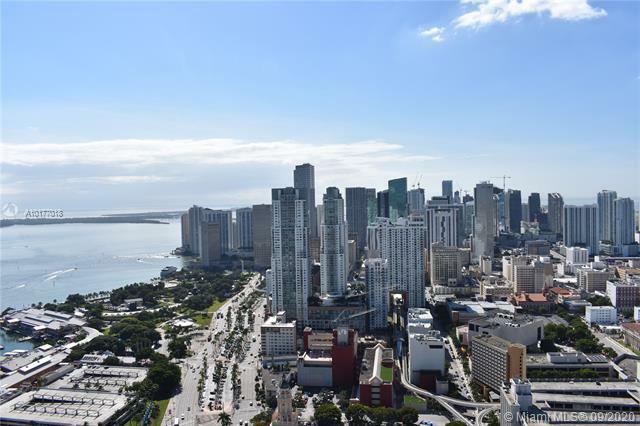 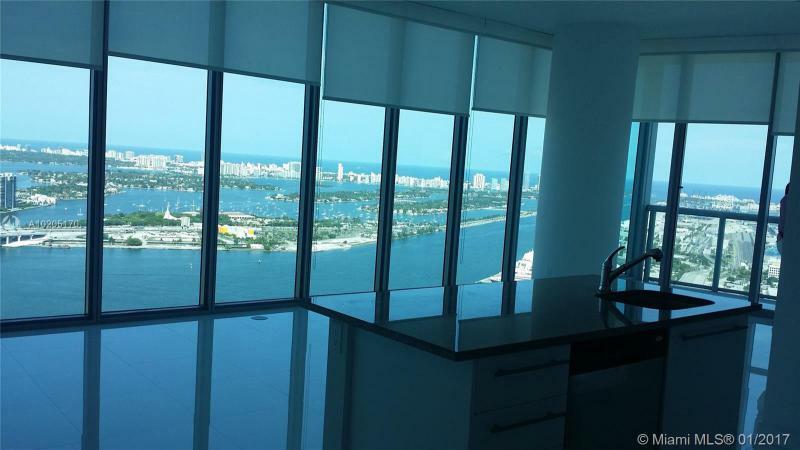 Units have views of Downtown Miami and/or Biscayne Bay. 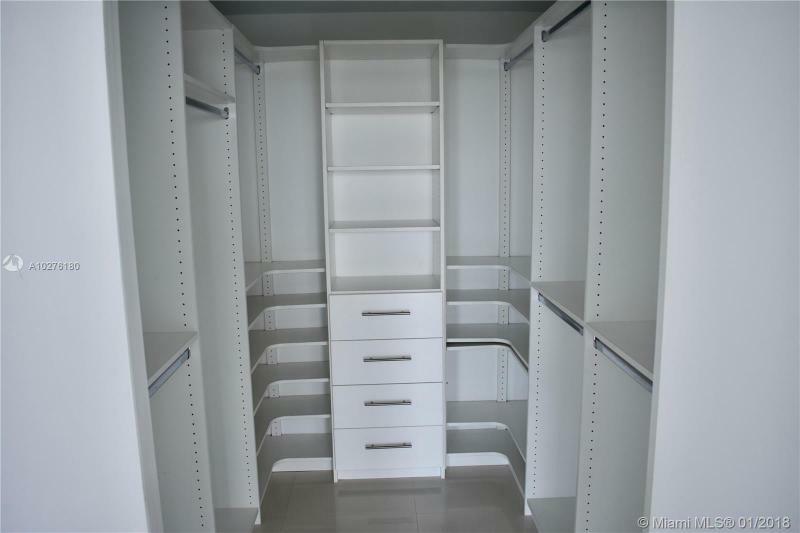 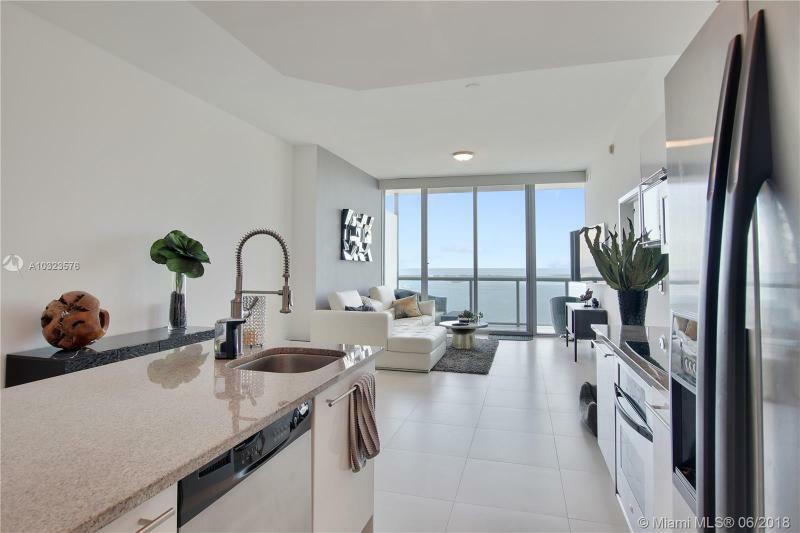 Full-width balconies grace units, as do designer finishes. 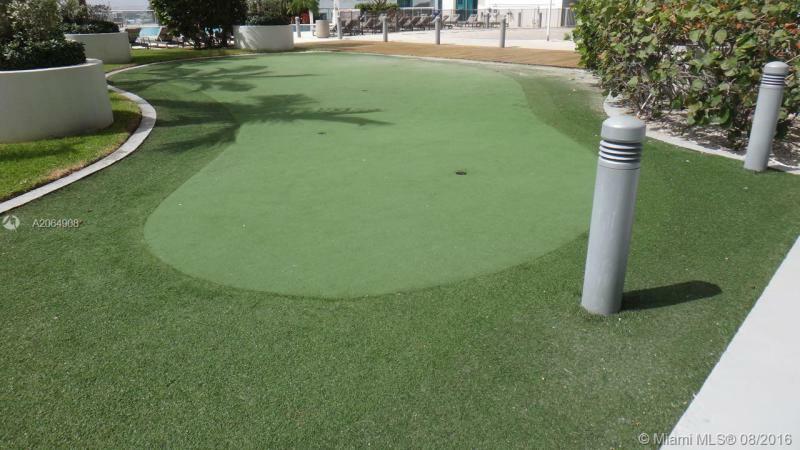 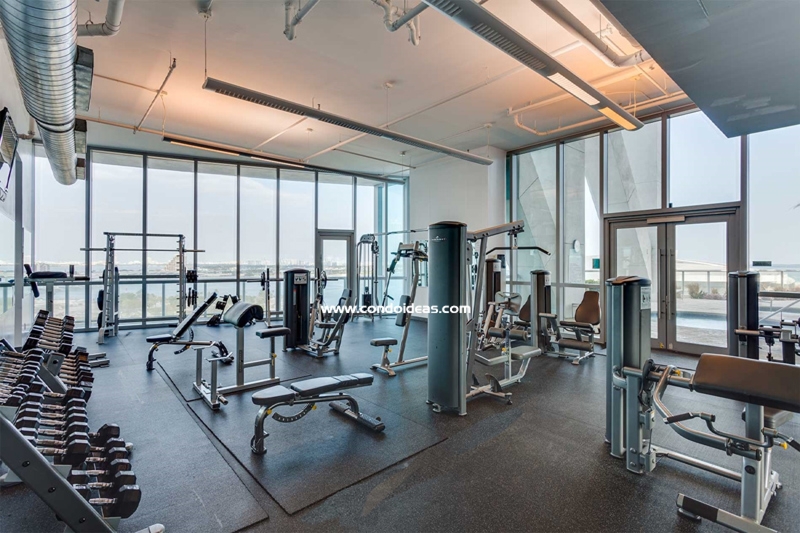 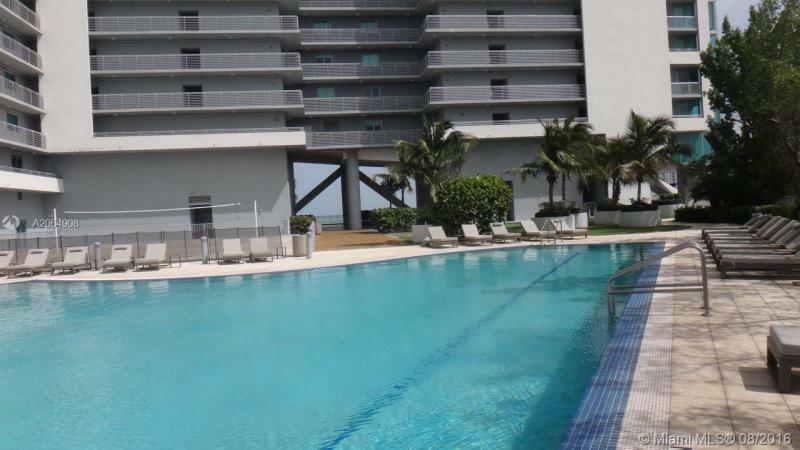 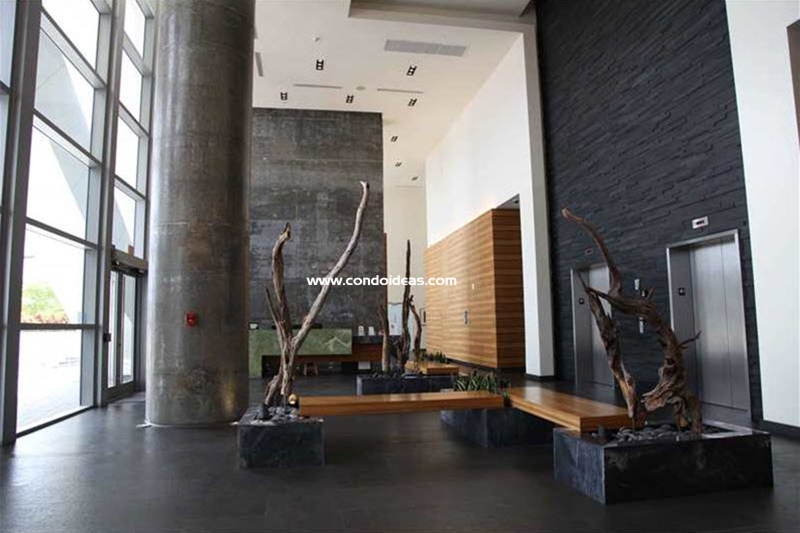 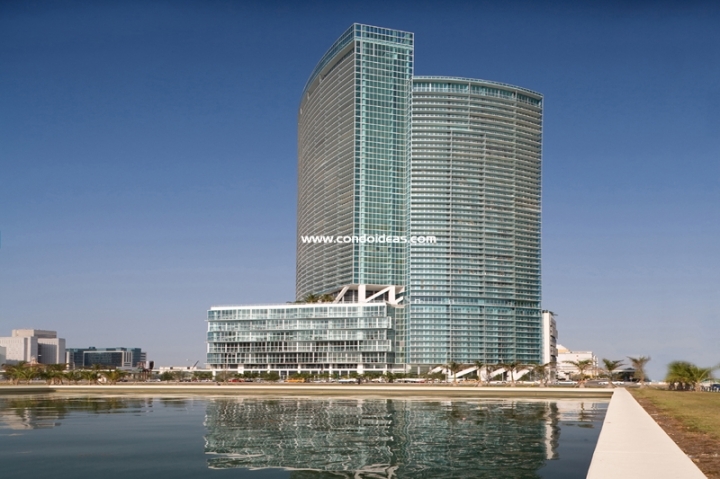 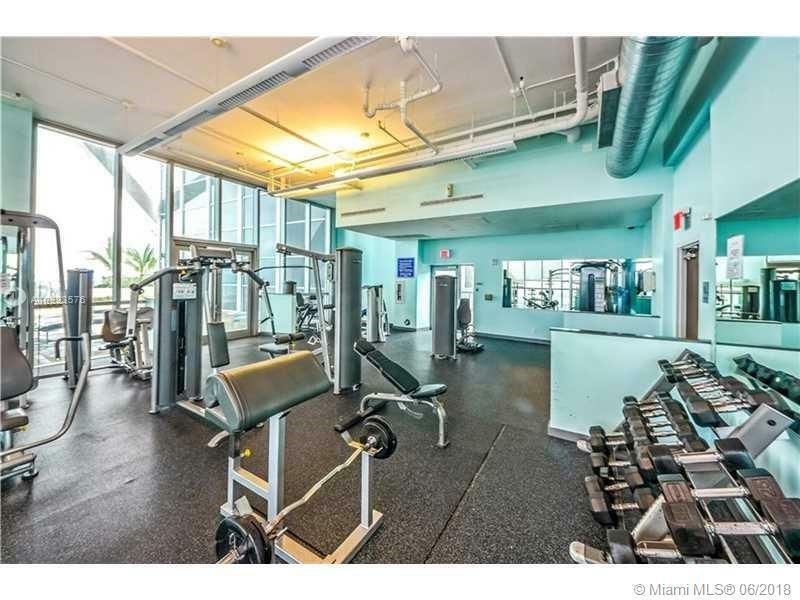 Marina Blue Condo also offers the latest in entertaining and business meeting amenities. 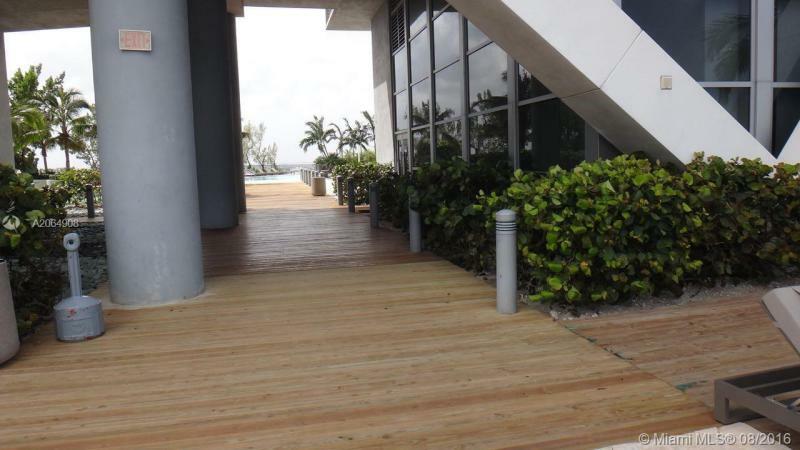 A Private Cyber Center is equipped with state-of-the-art business technology. 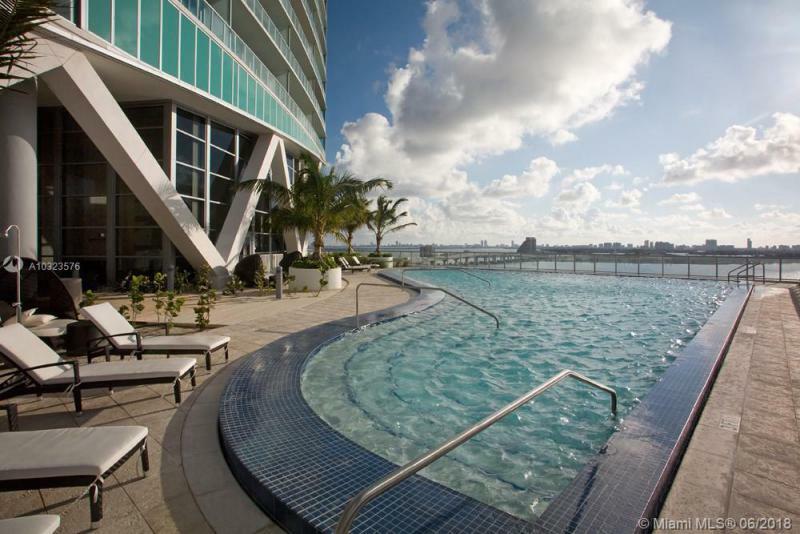 Small meeting facilities are a short elevator ride away. 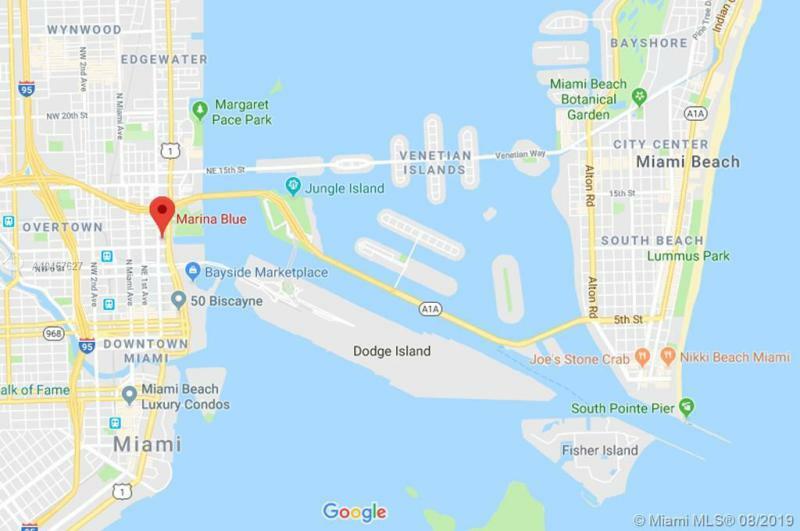 For prime waterfront location with all the latest amenities in the vibrant heart of the city, turn to Marina Blue Condo. 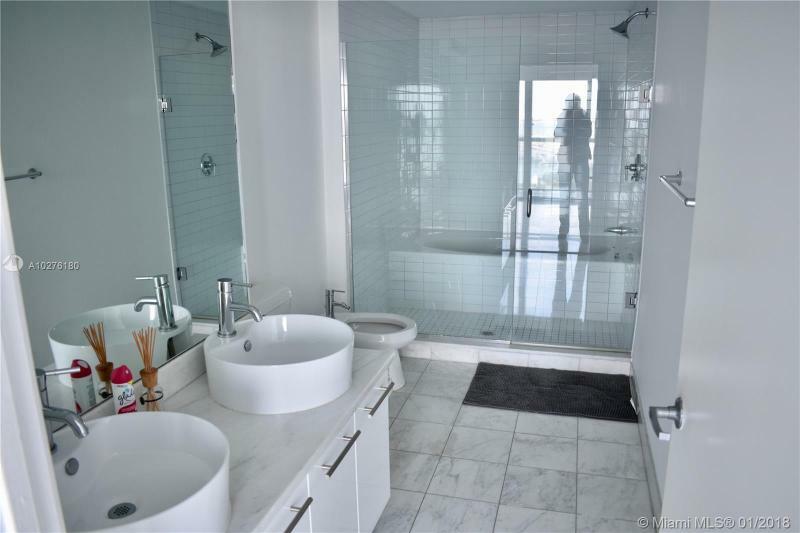 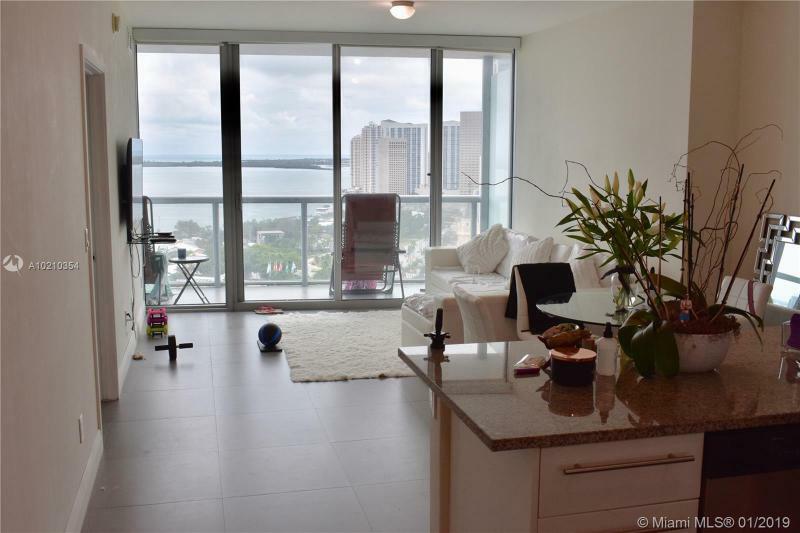 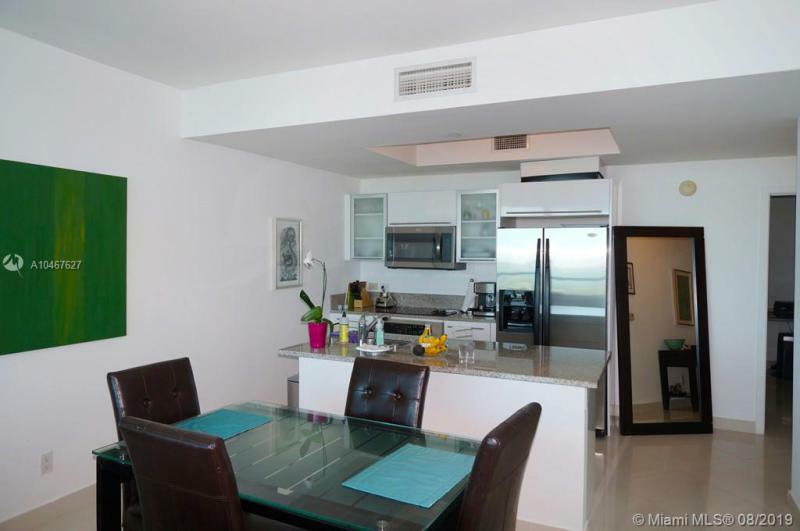 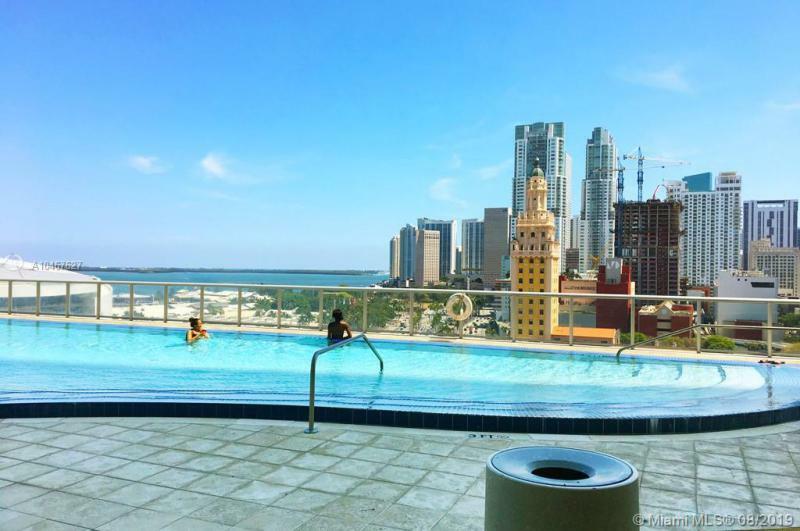 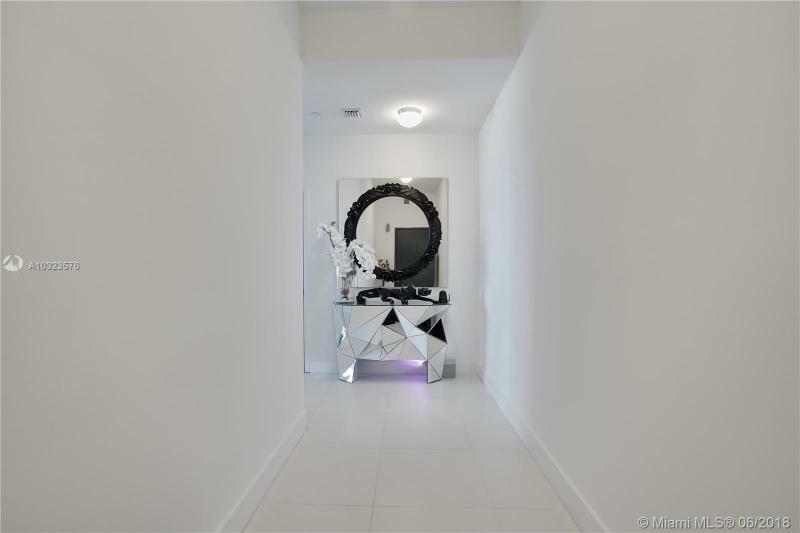 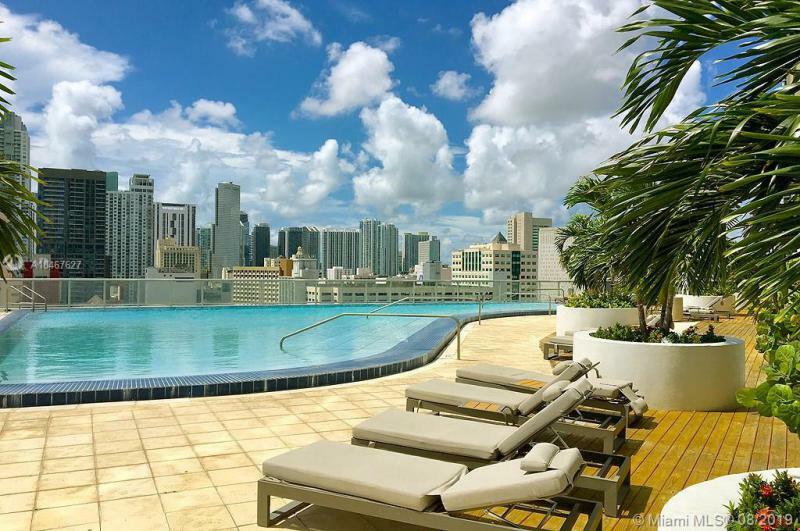 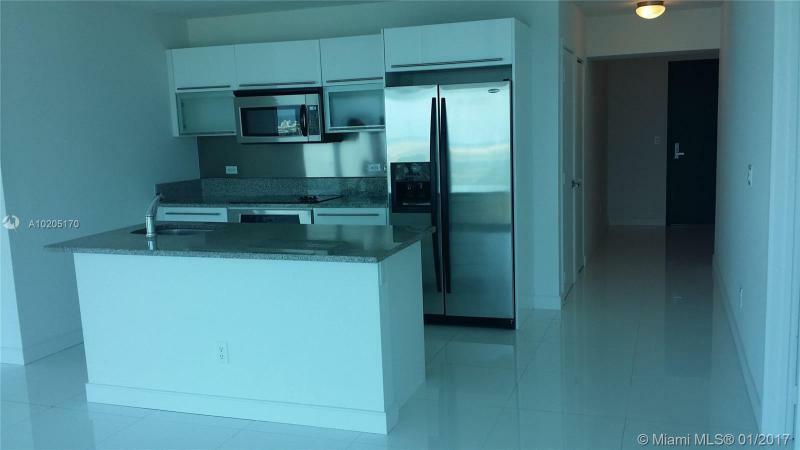 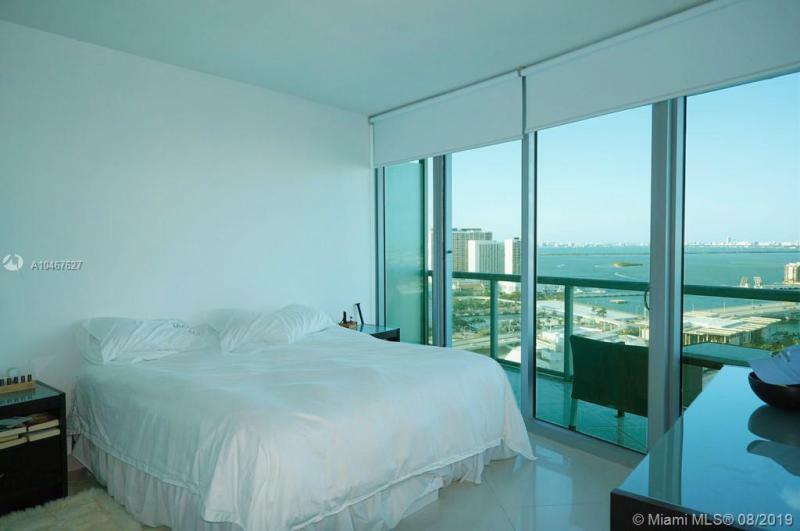 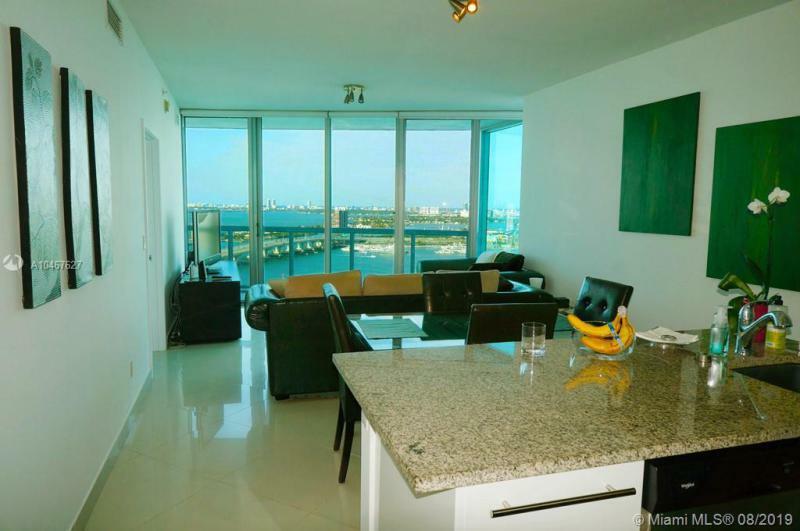 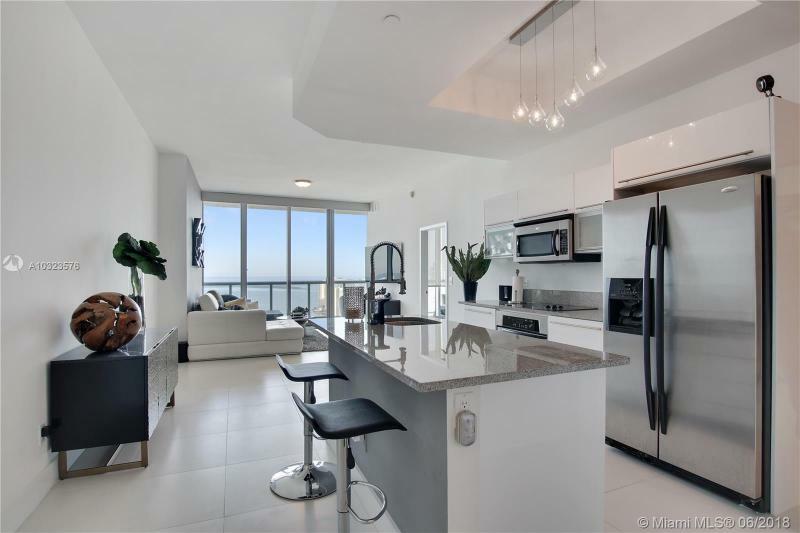 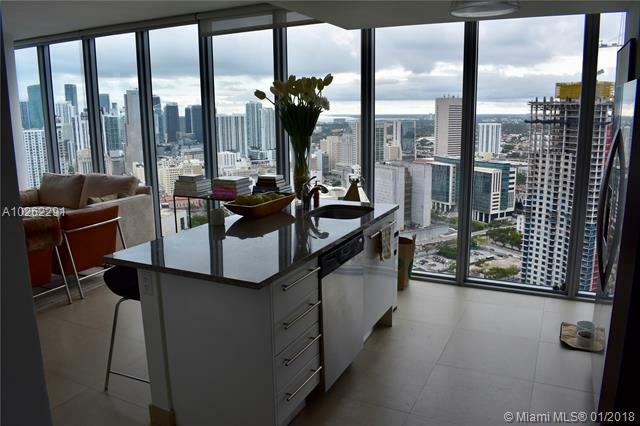 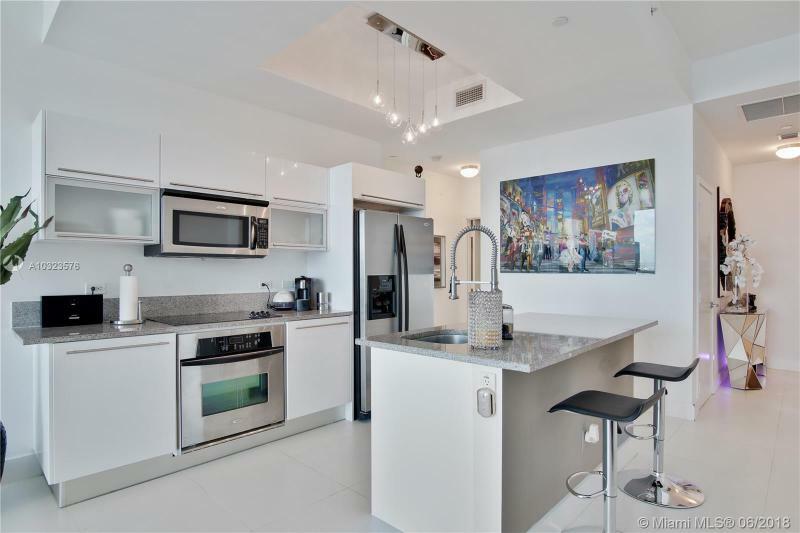 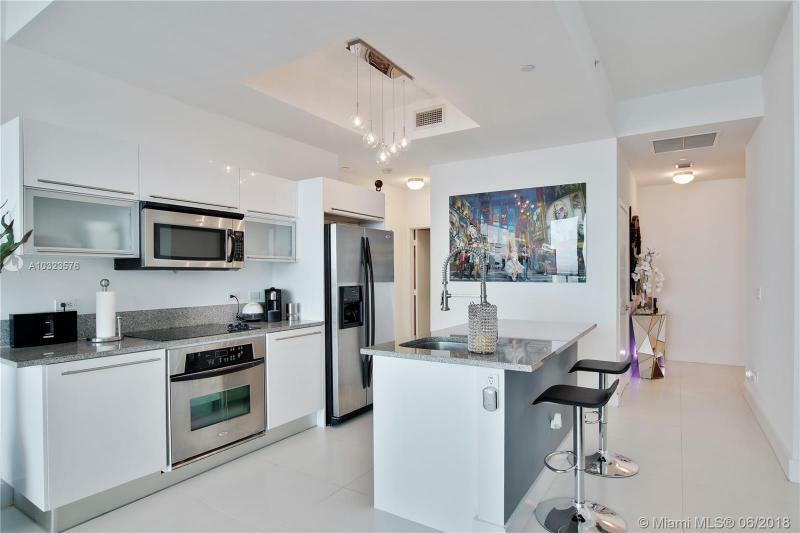 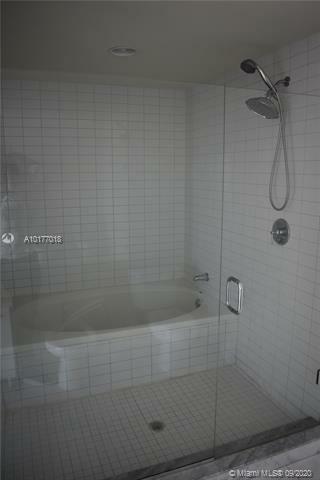 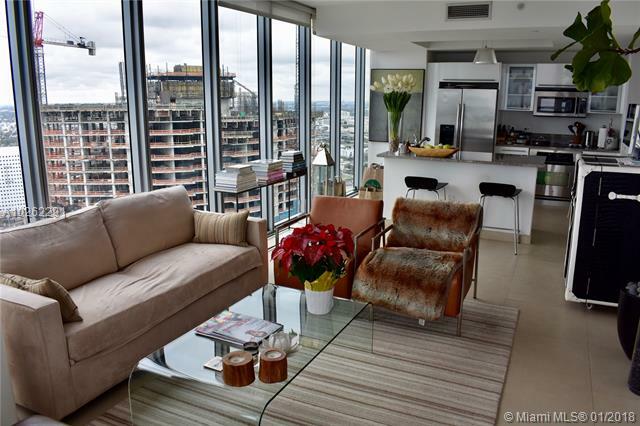 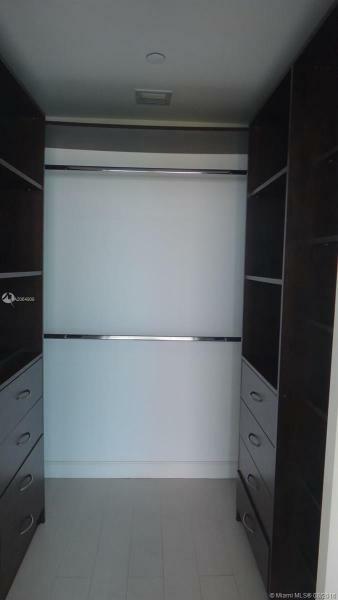 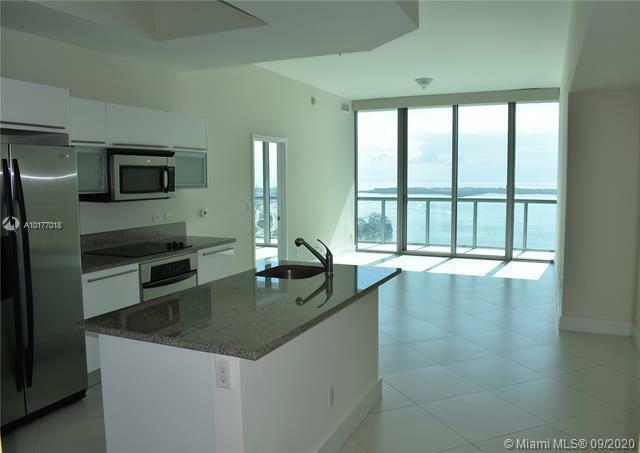 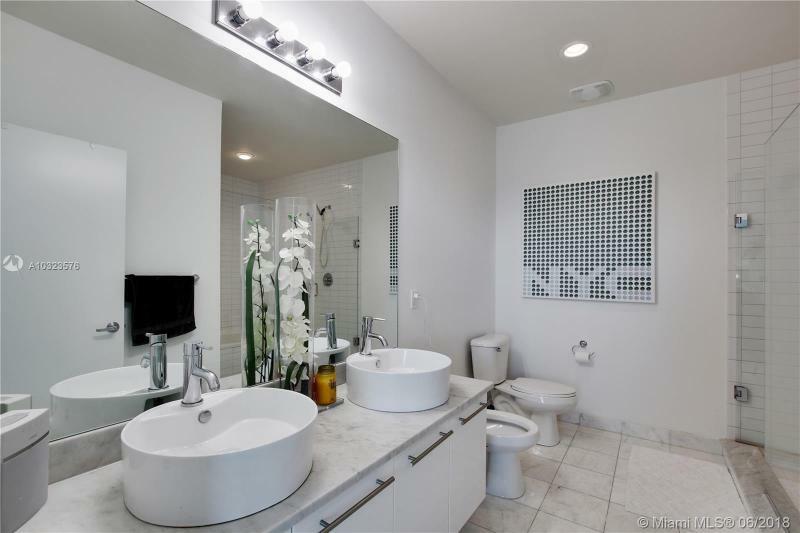 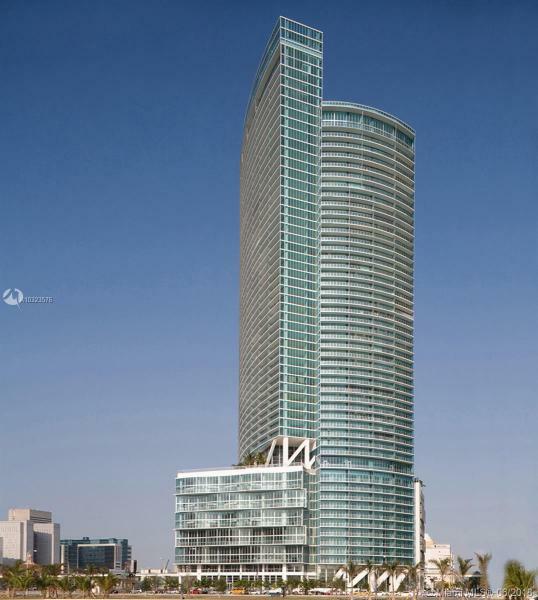 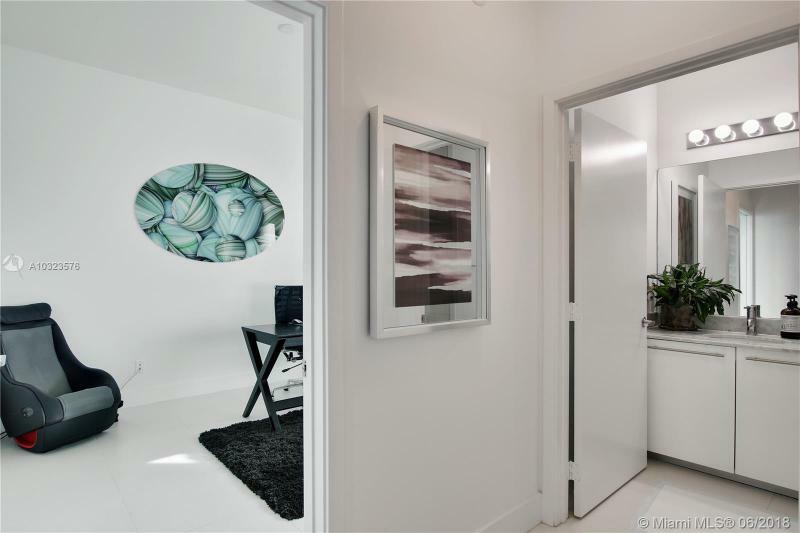 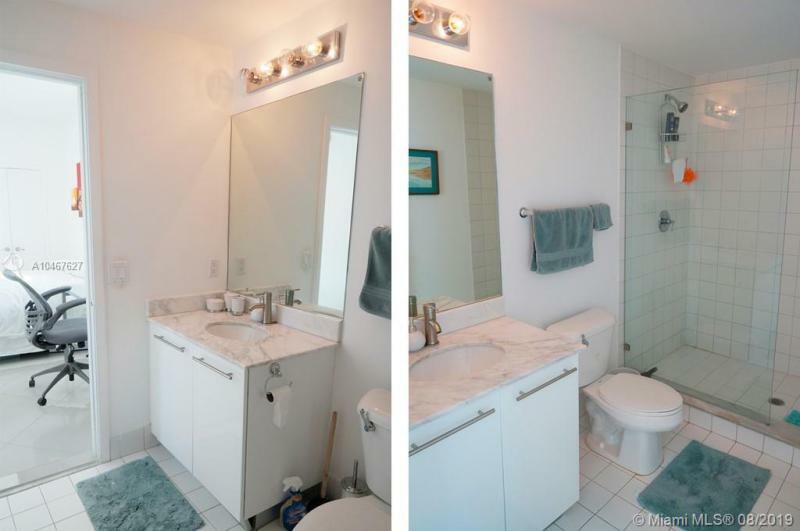 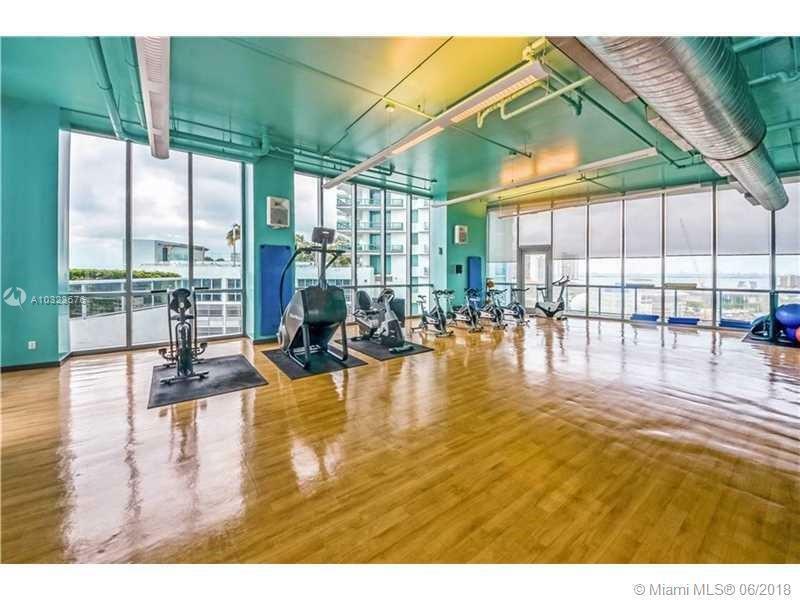 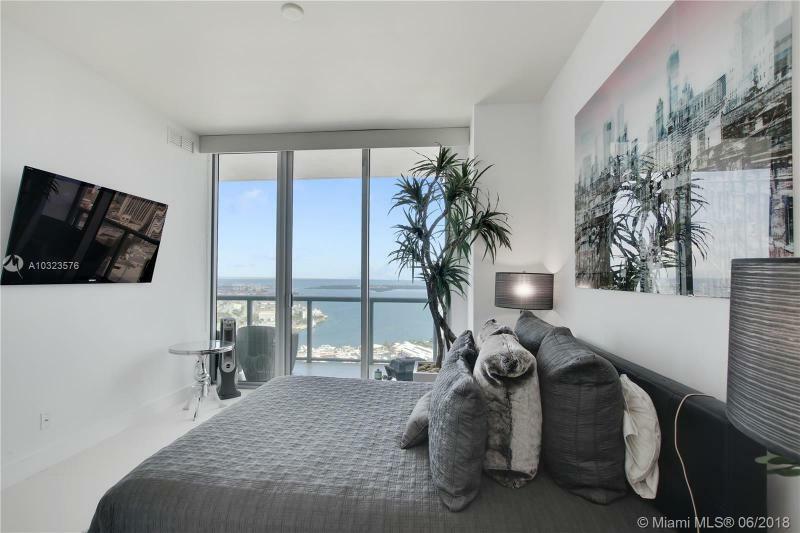 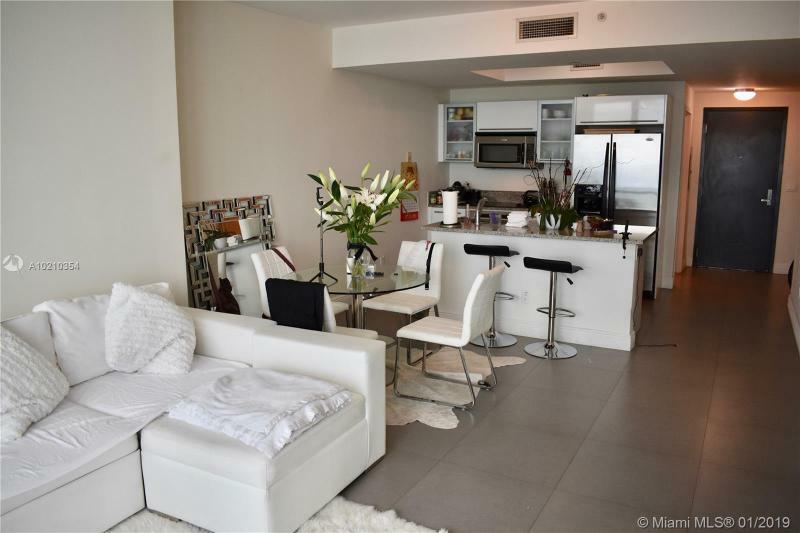 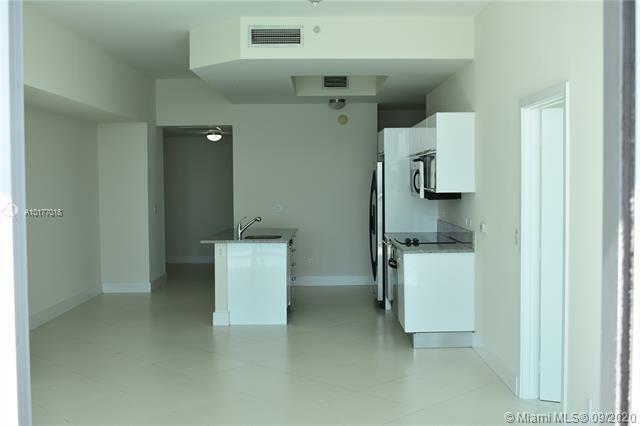 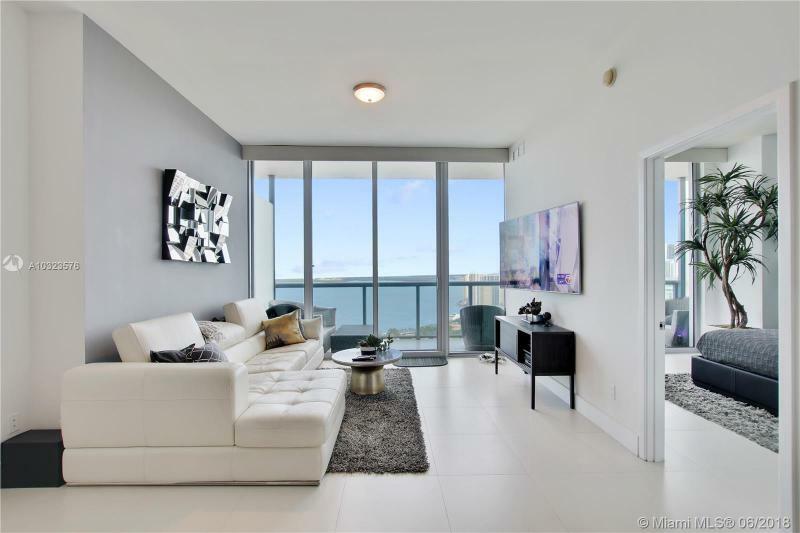 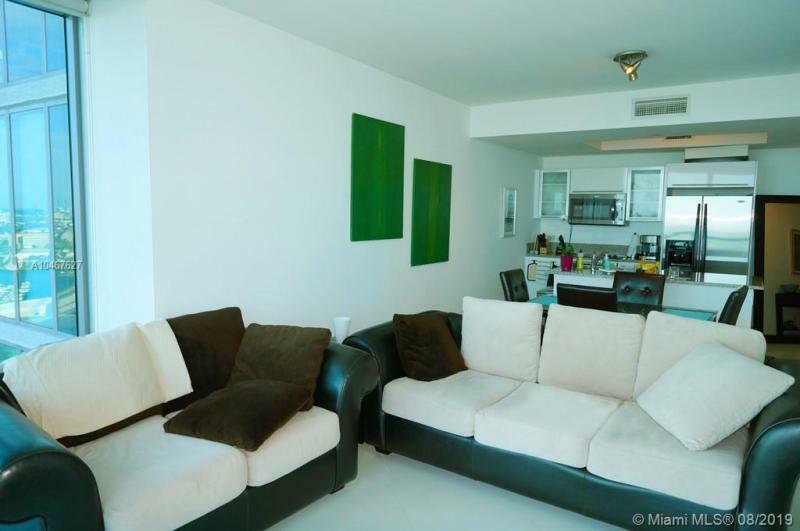 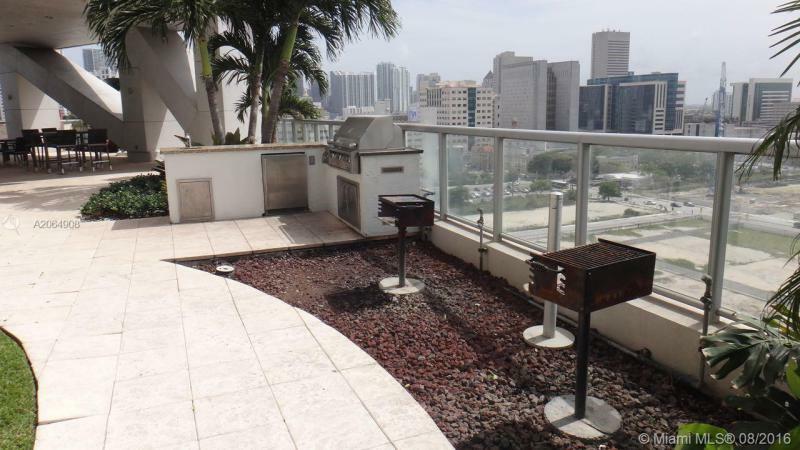 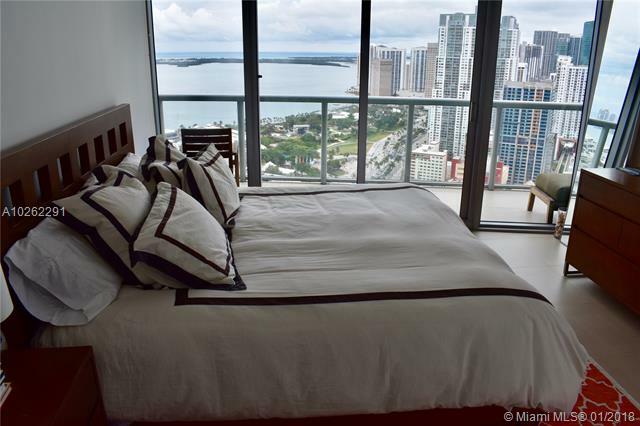 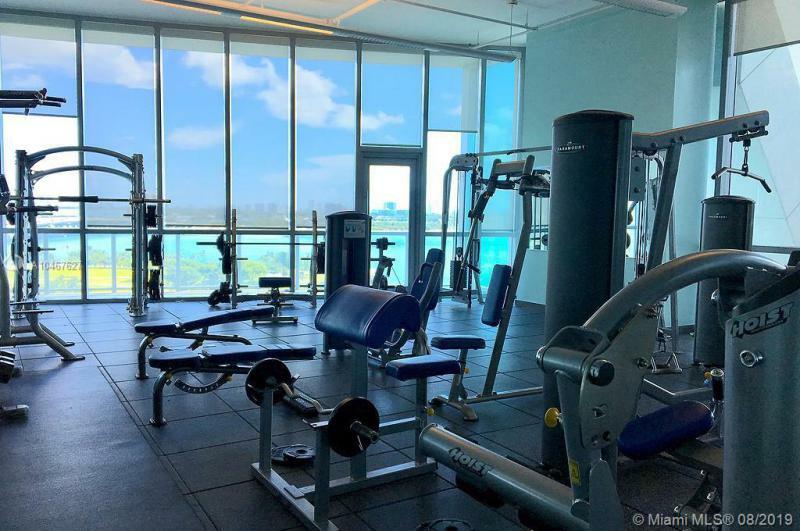 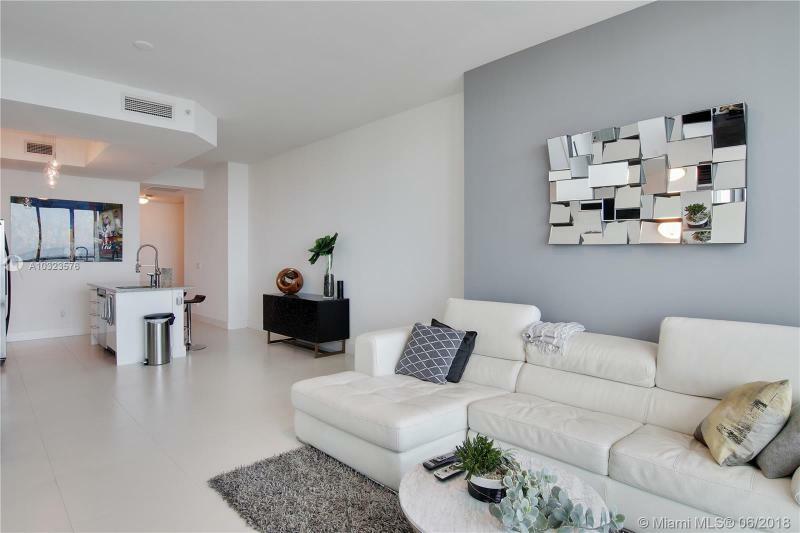 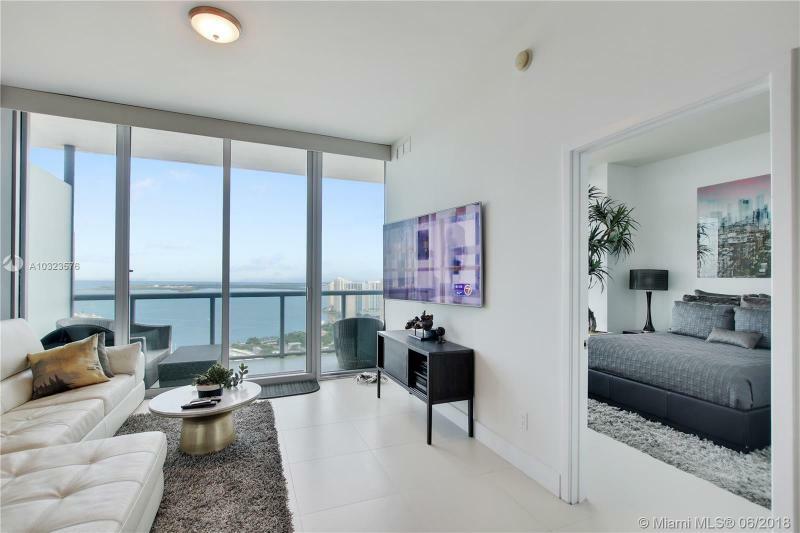 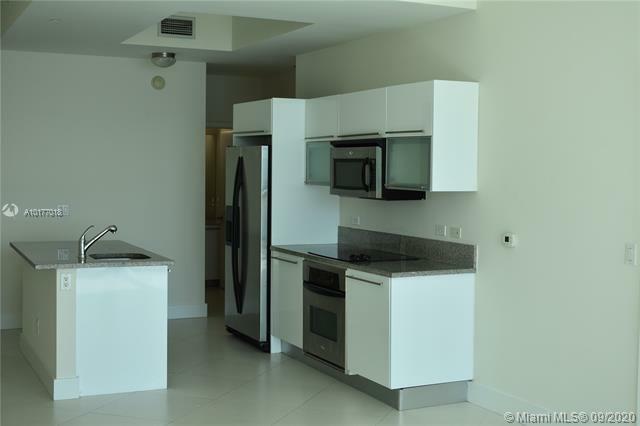 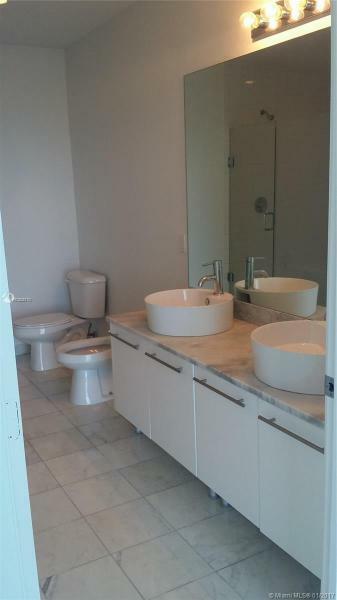 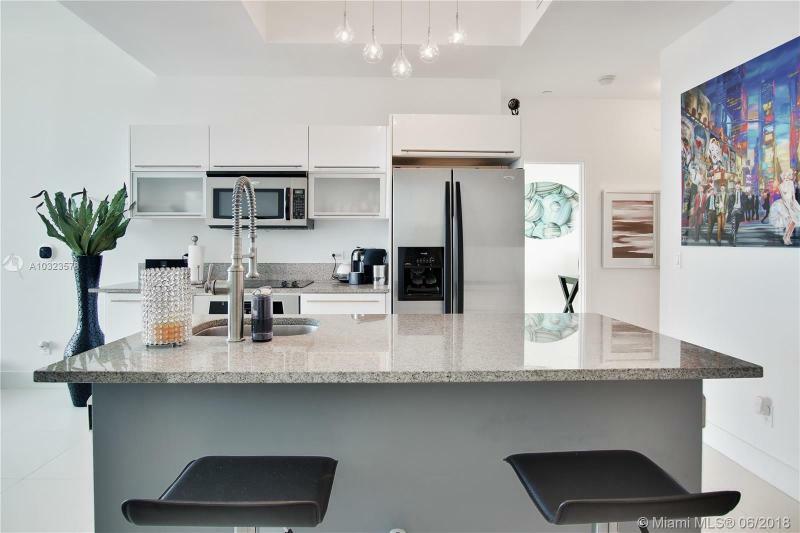 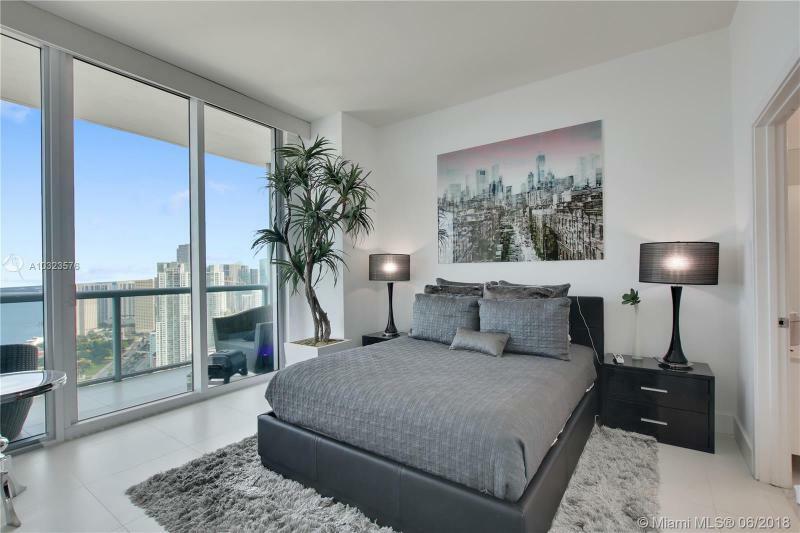 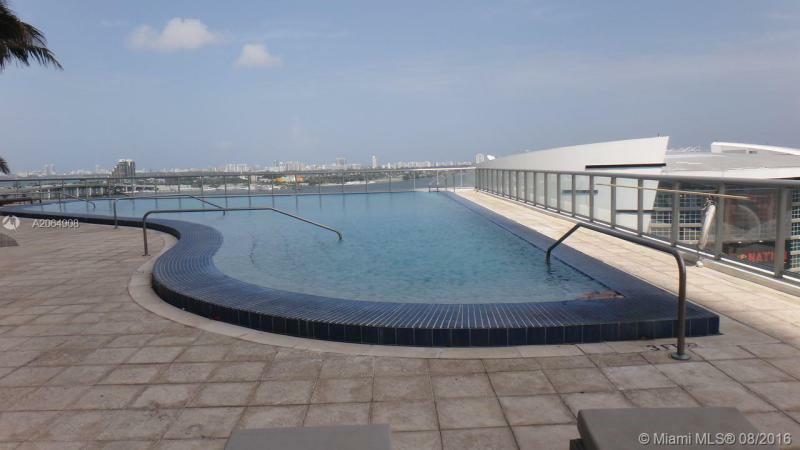 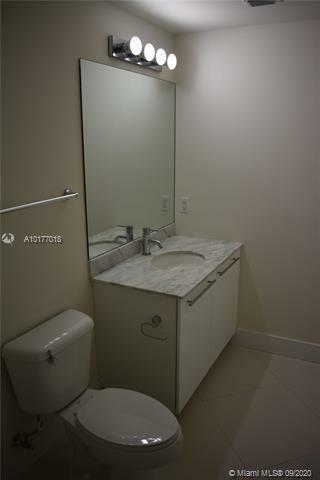 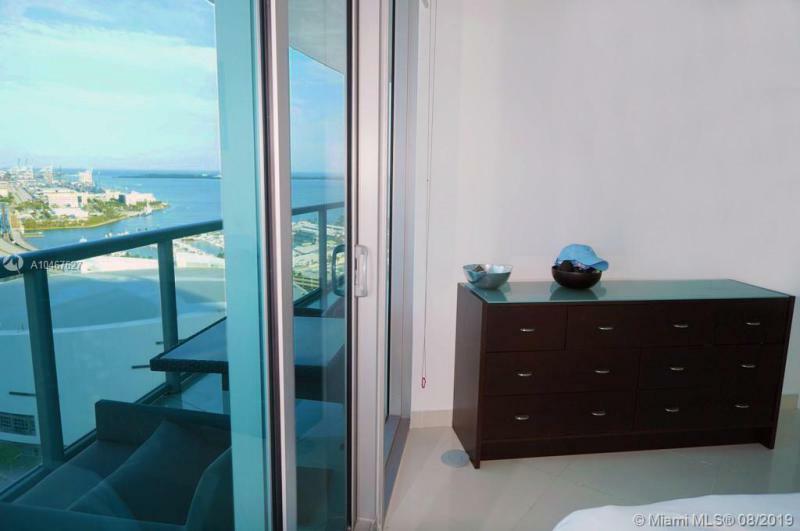 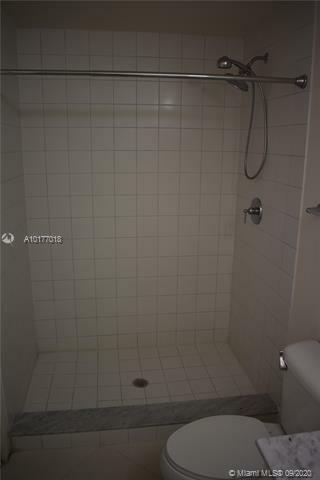 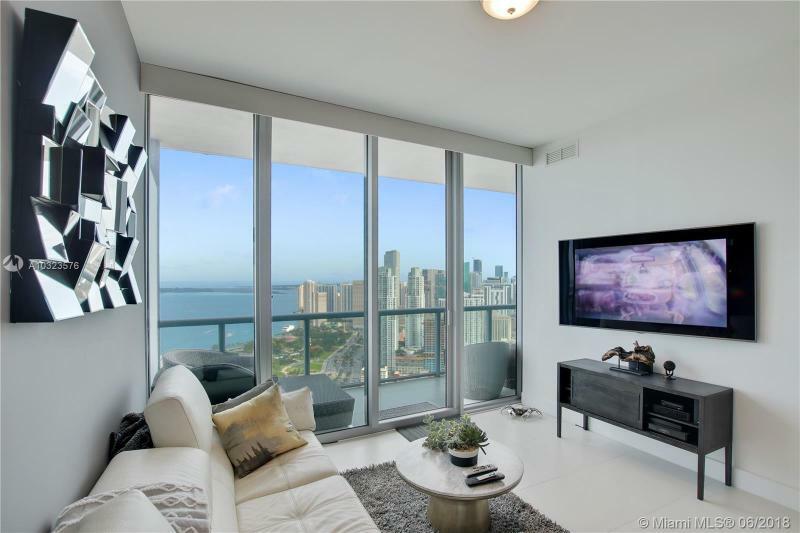 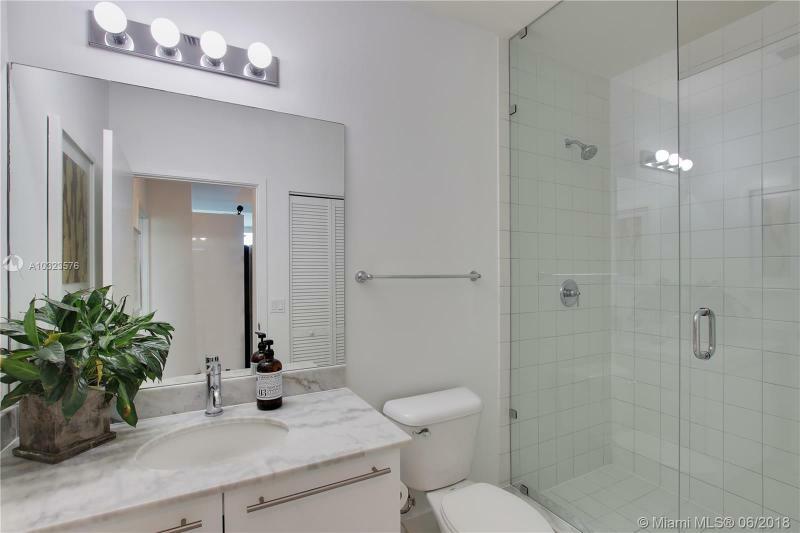 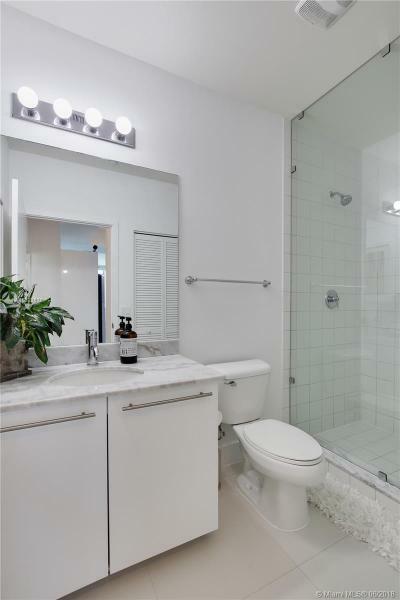 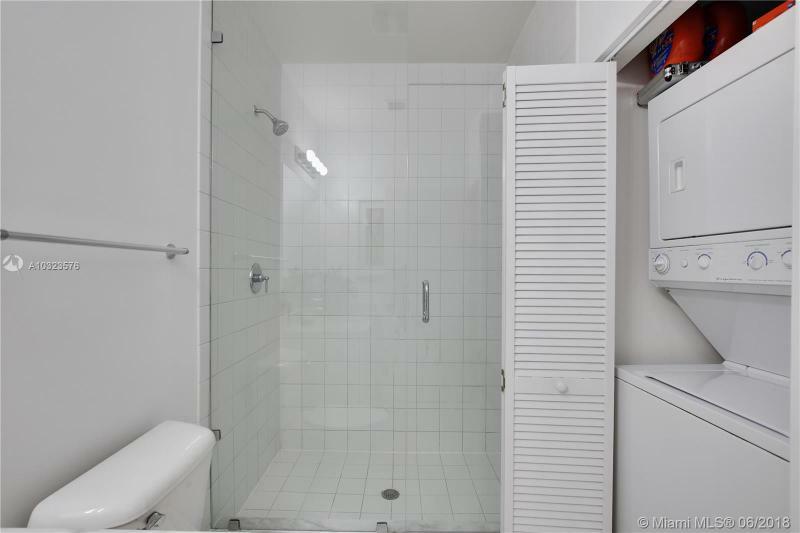 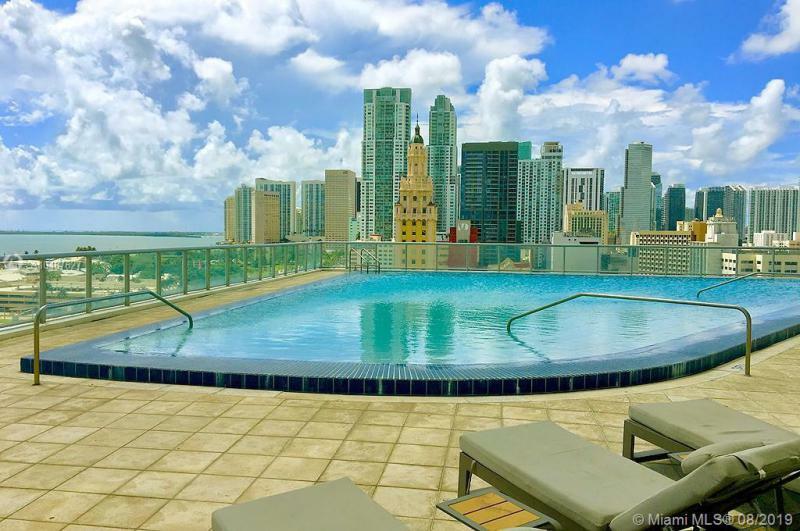 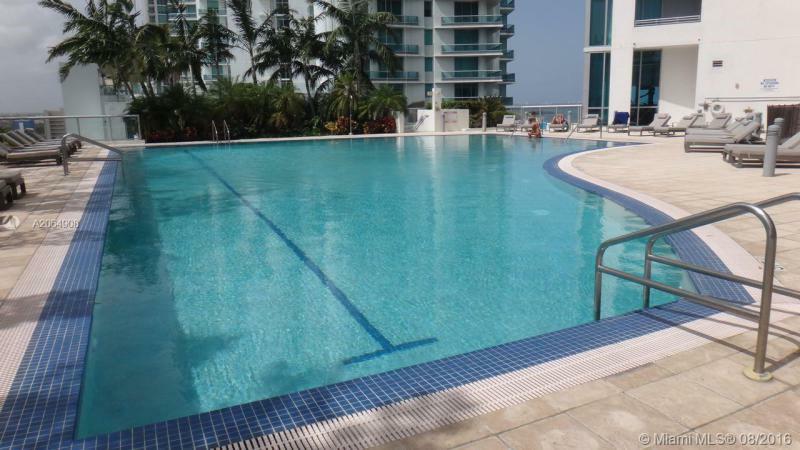 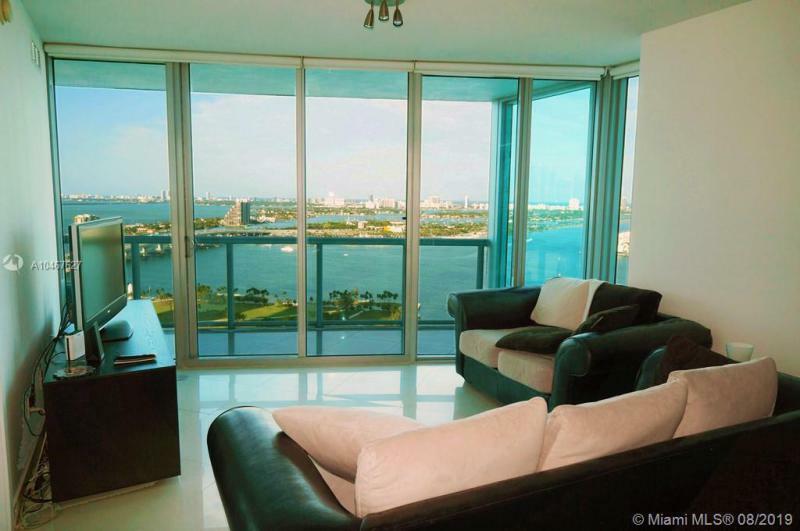 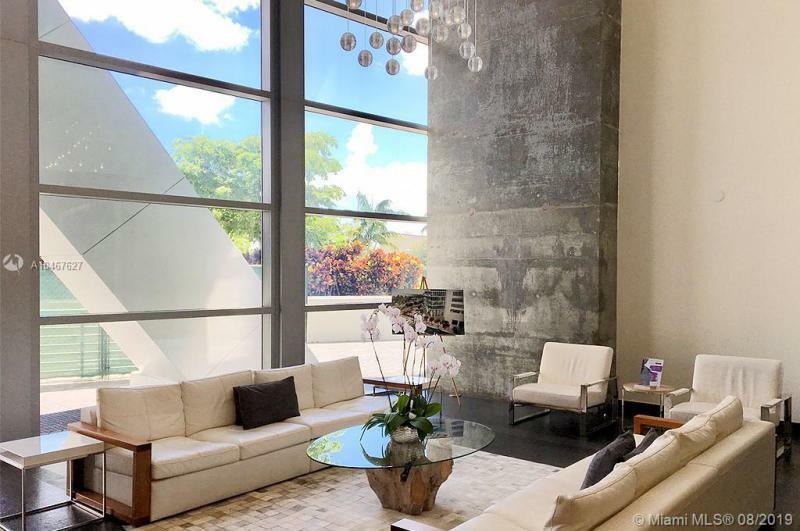 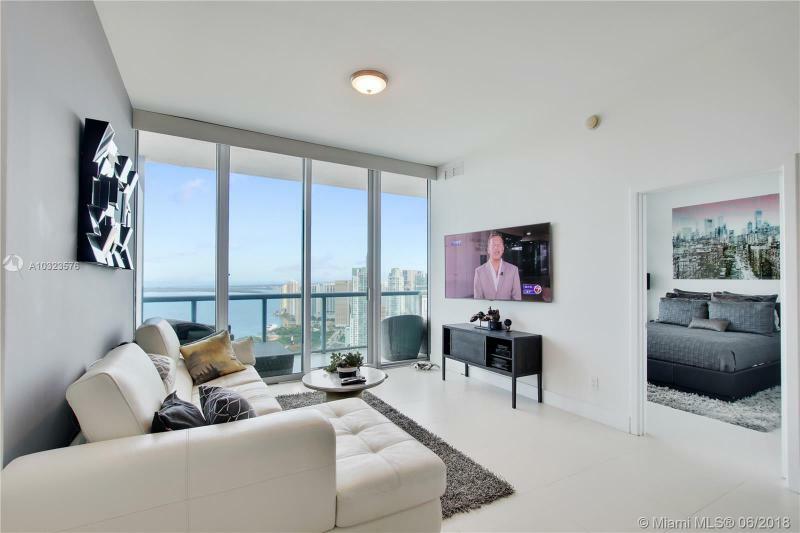 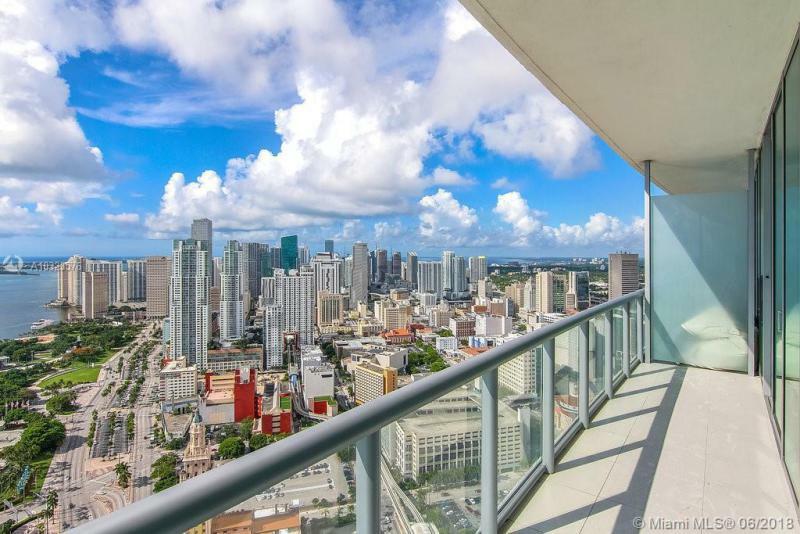 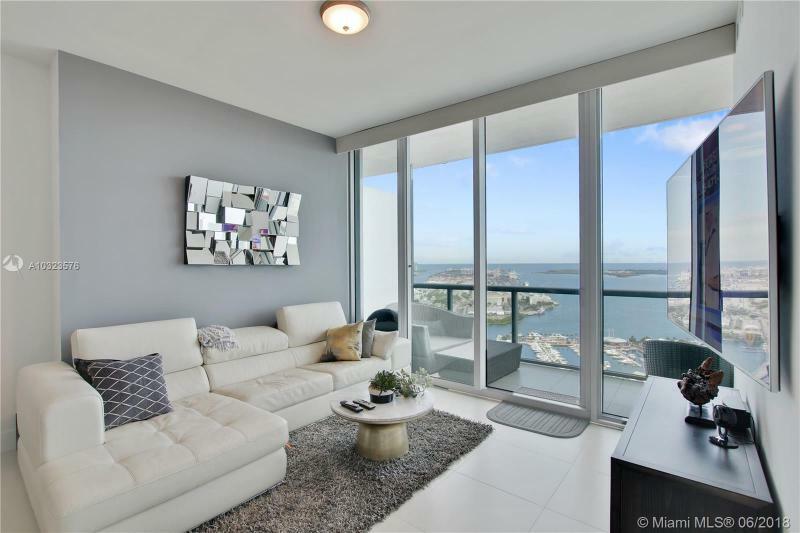 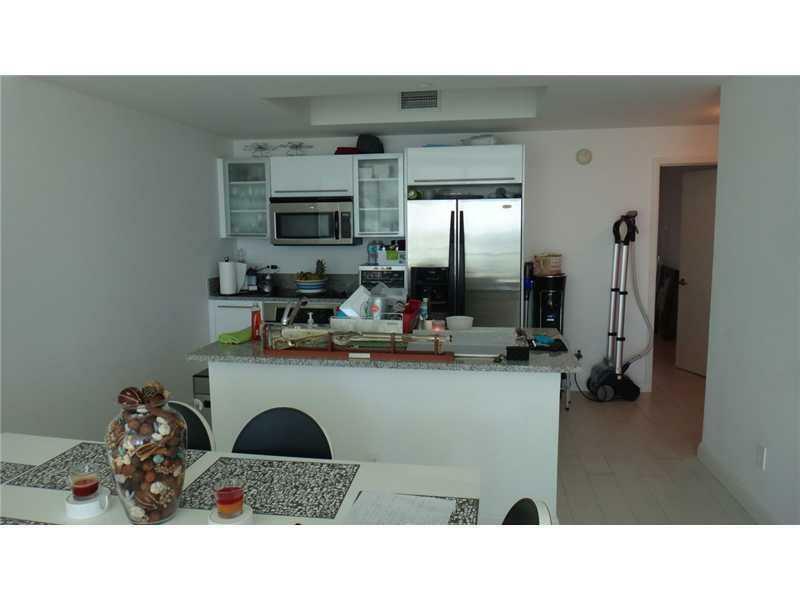 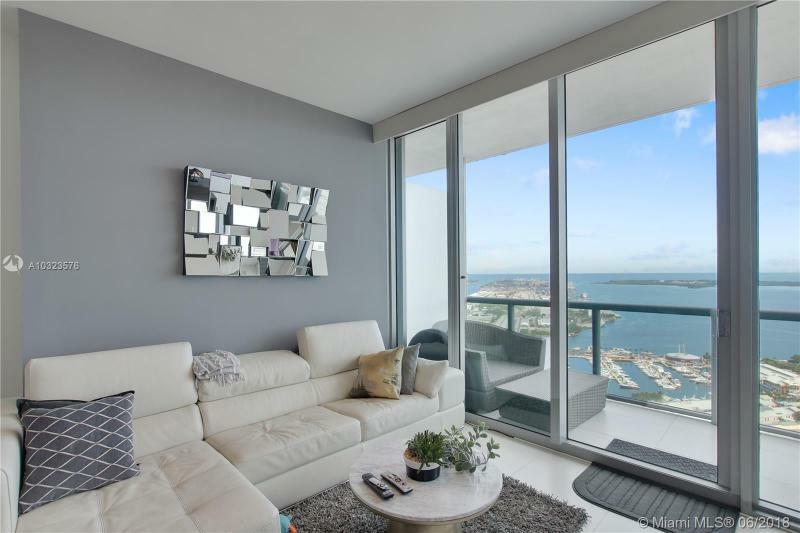 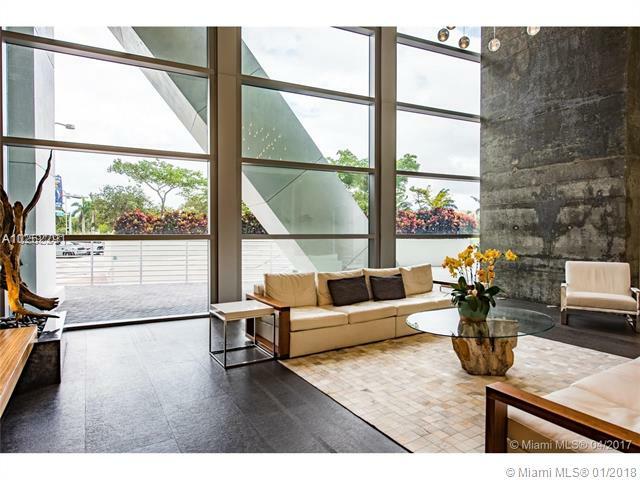 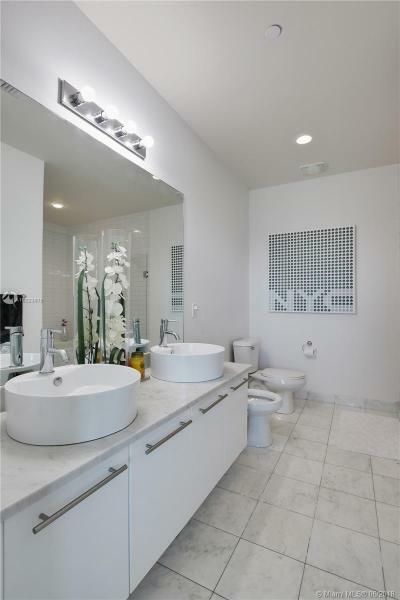 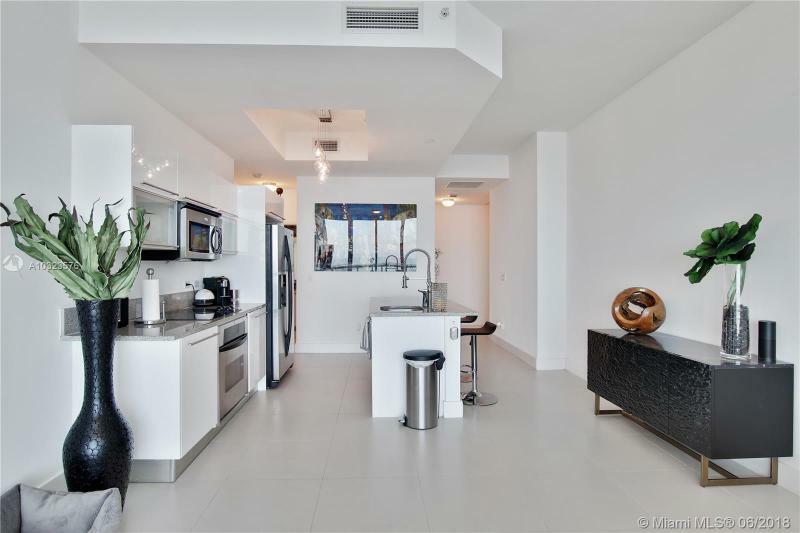 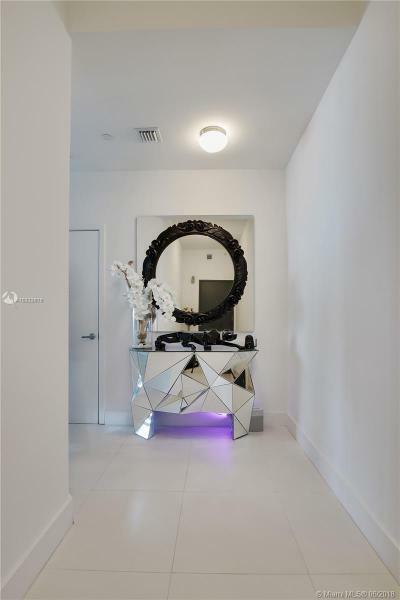 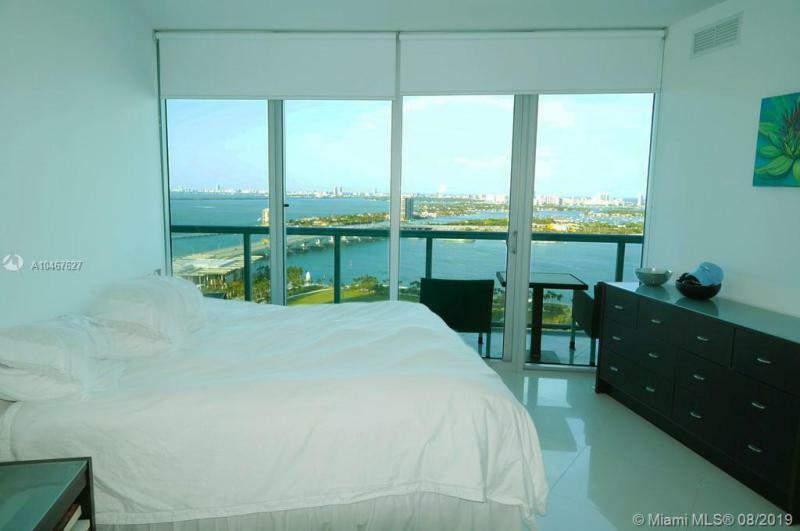 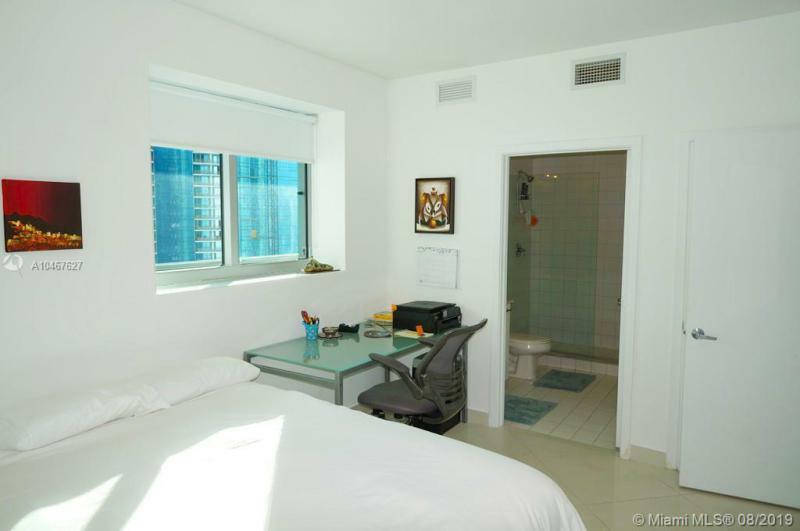 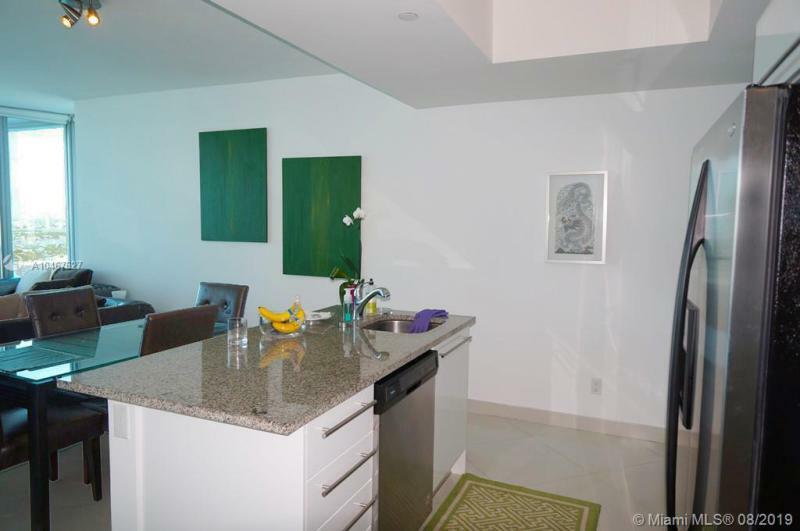 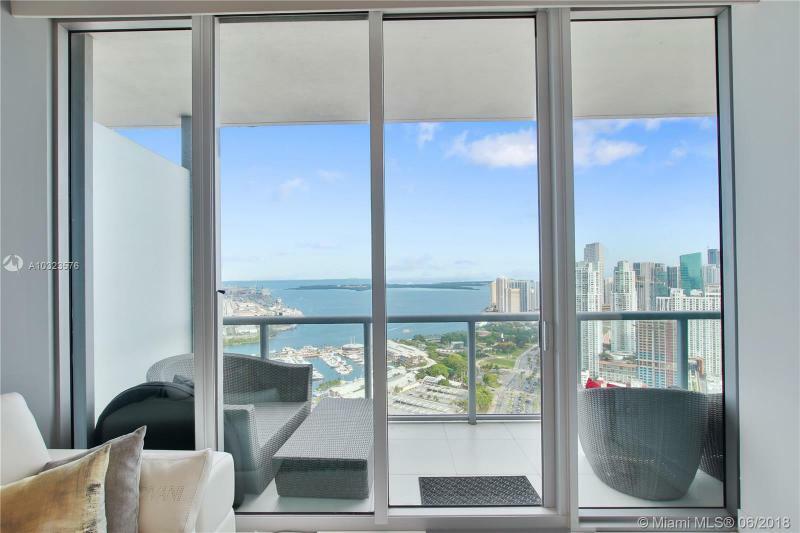 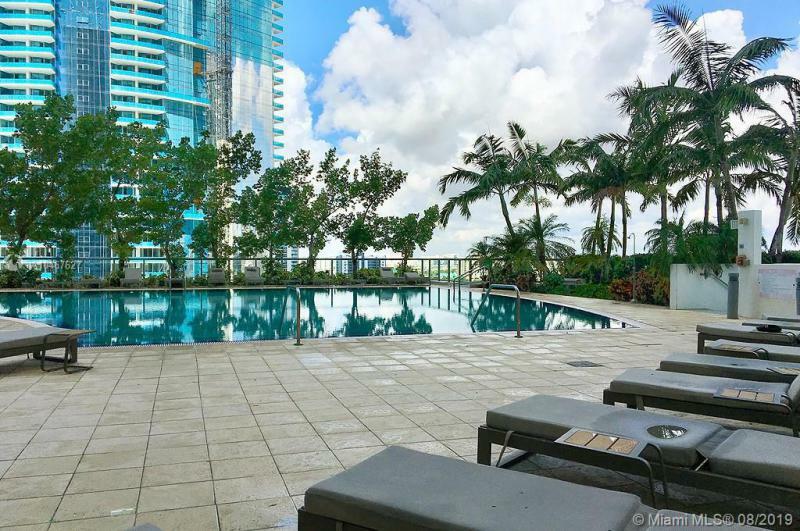 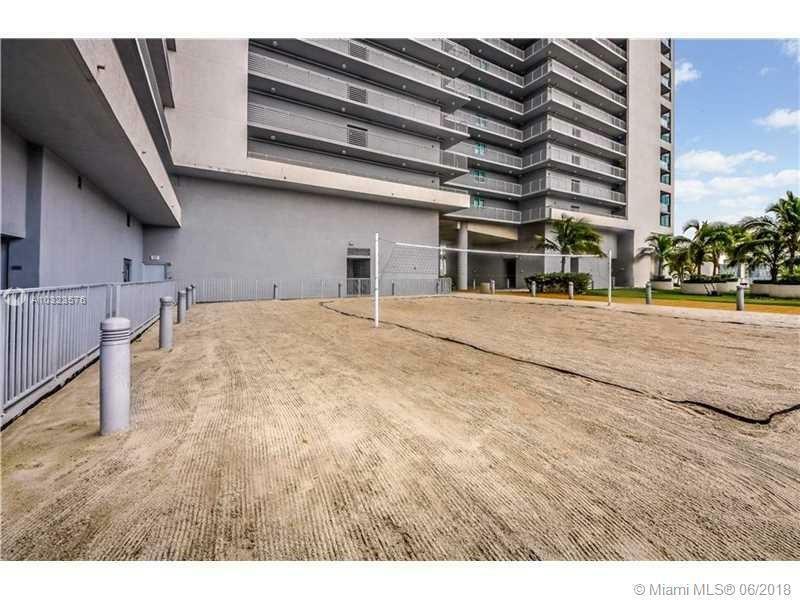 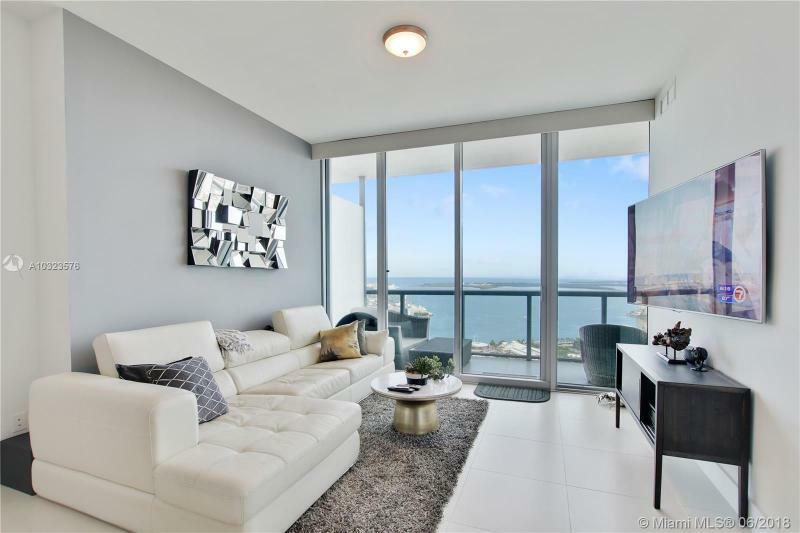 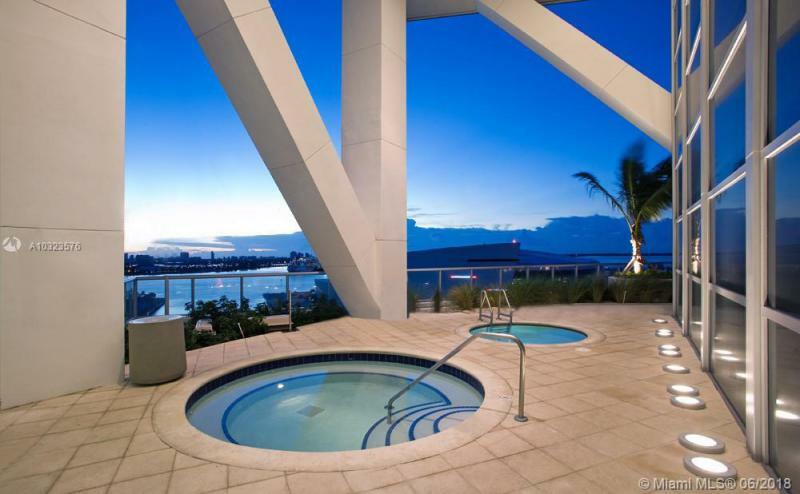 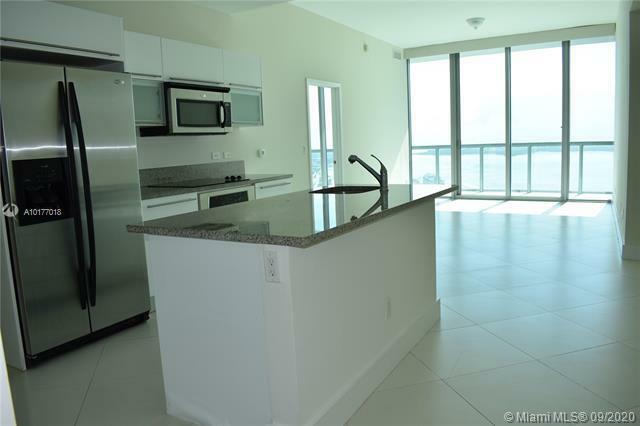 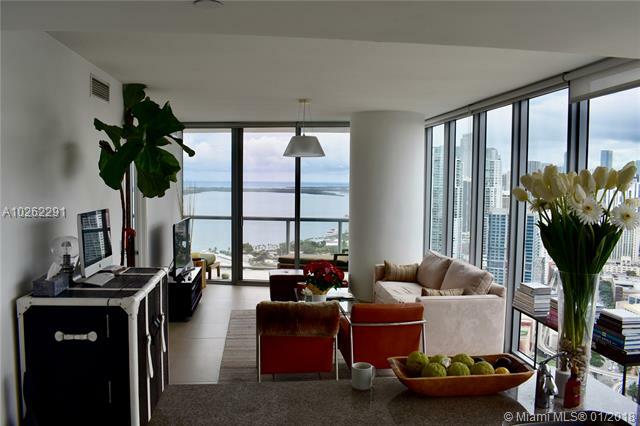 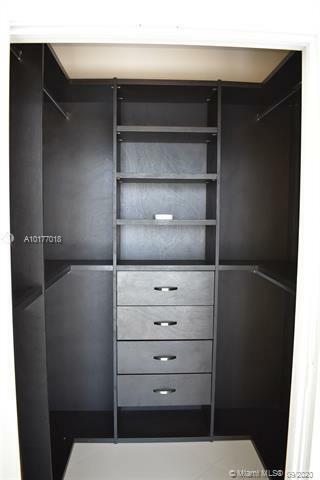 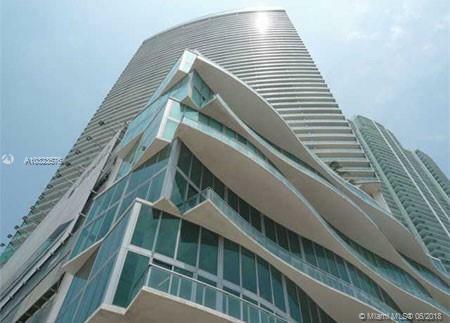 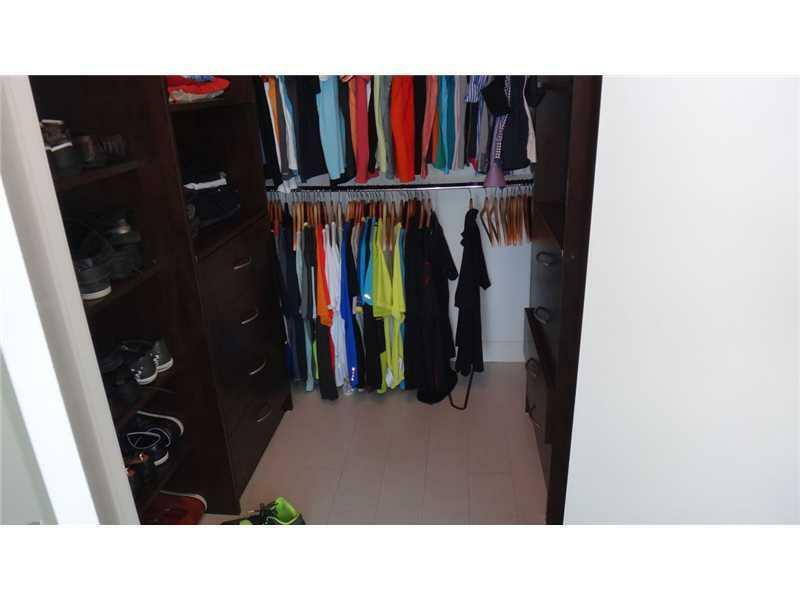 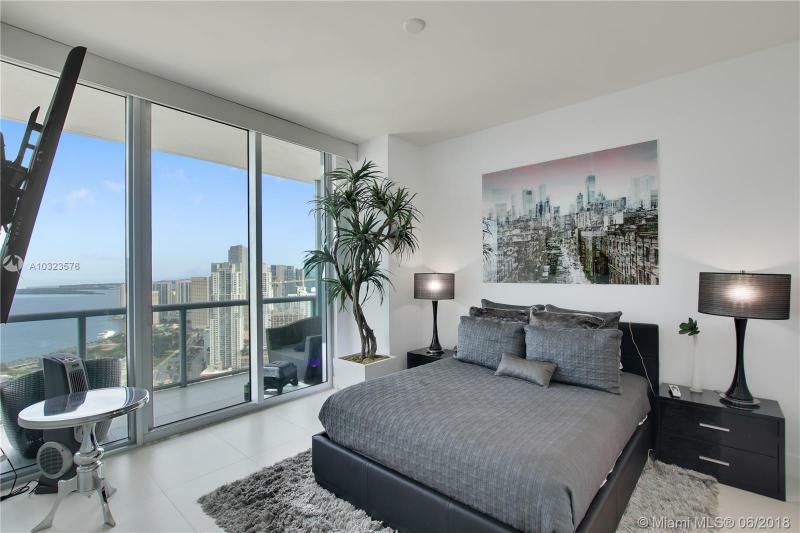 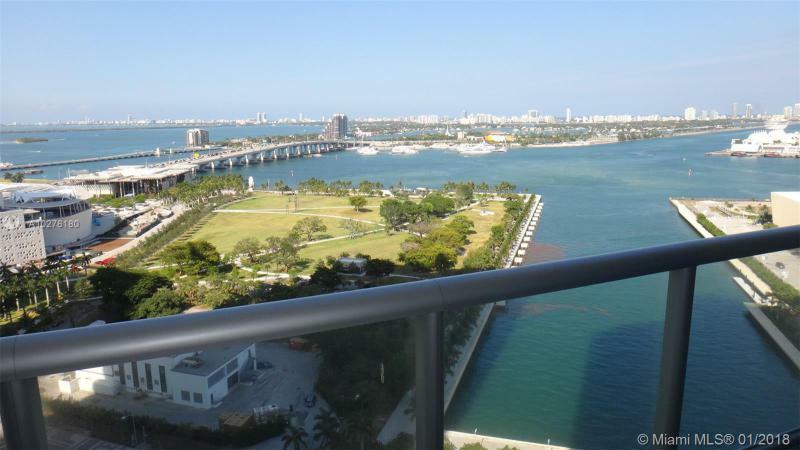 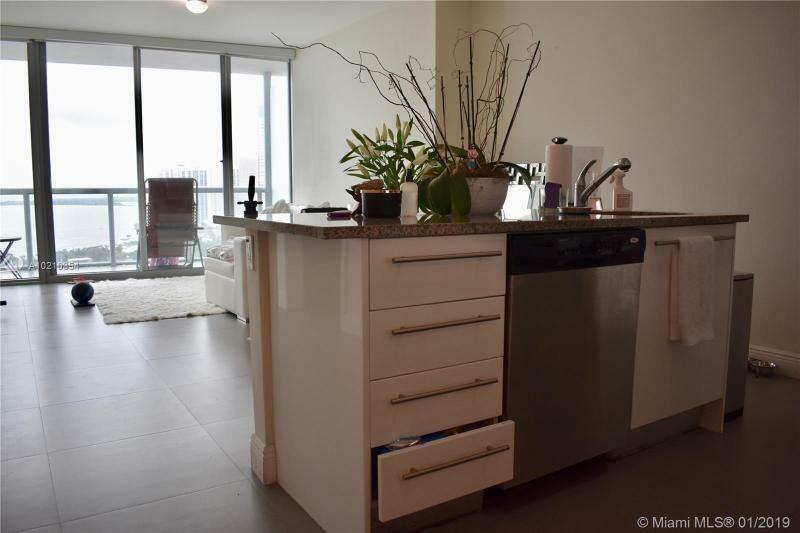 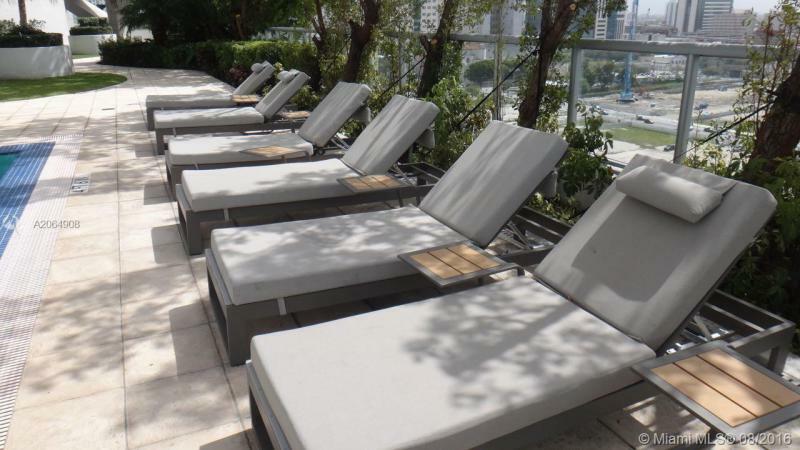 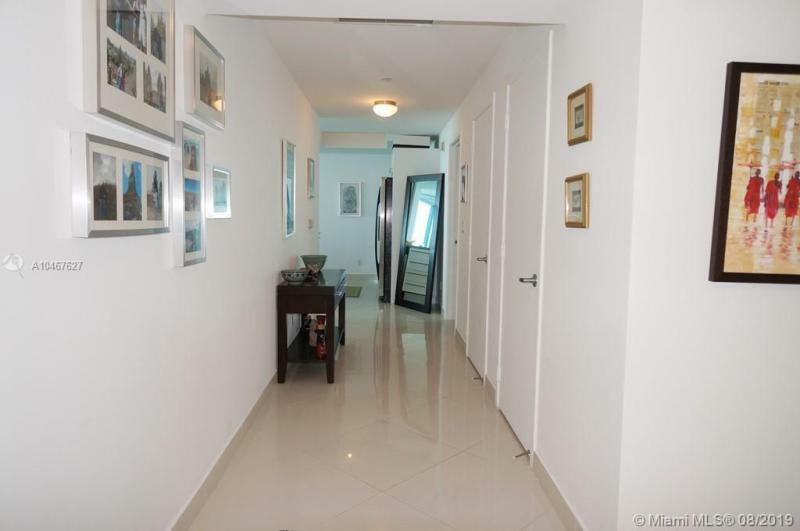 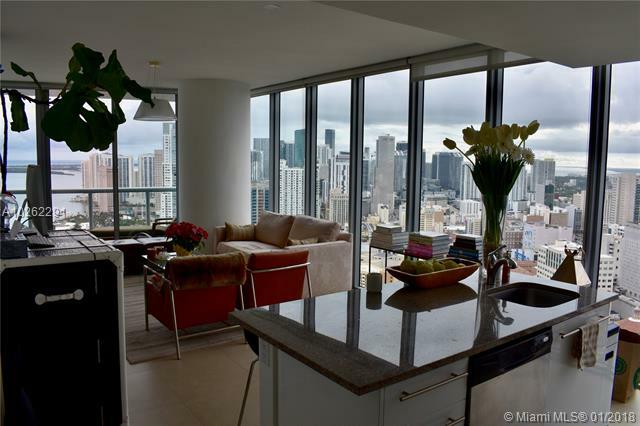 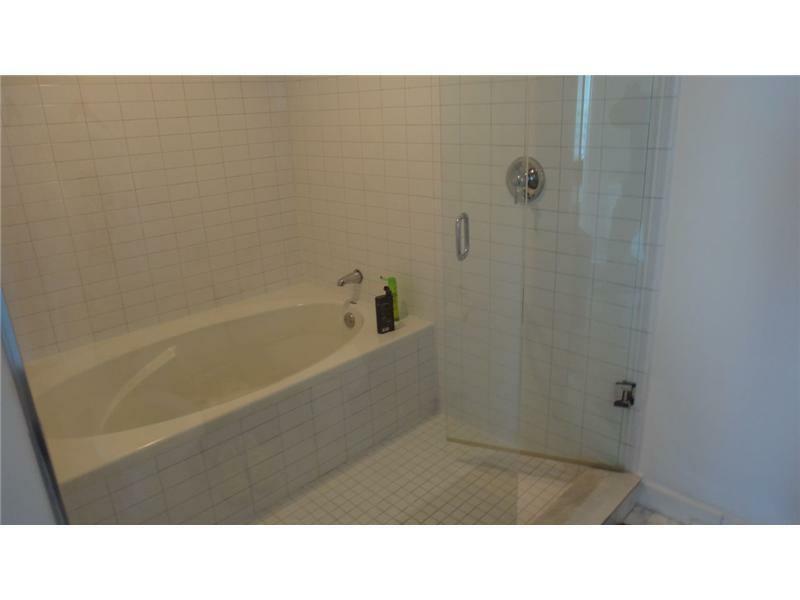 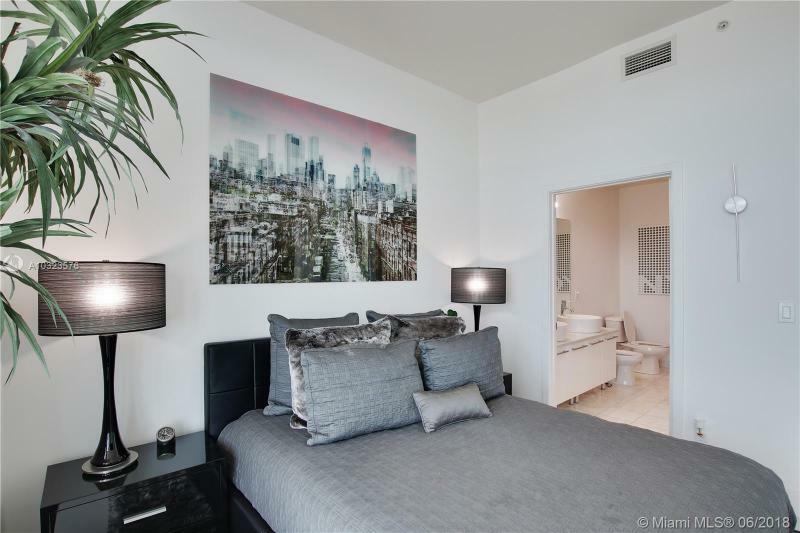 Two blocks North, on Biscayne boulevard, you should also check out the Marquis condo.